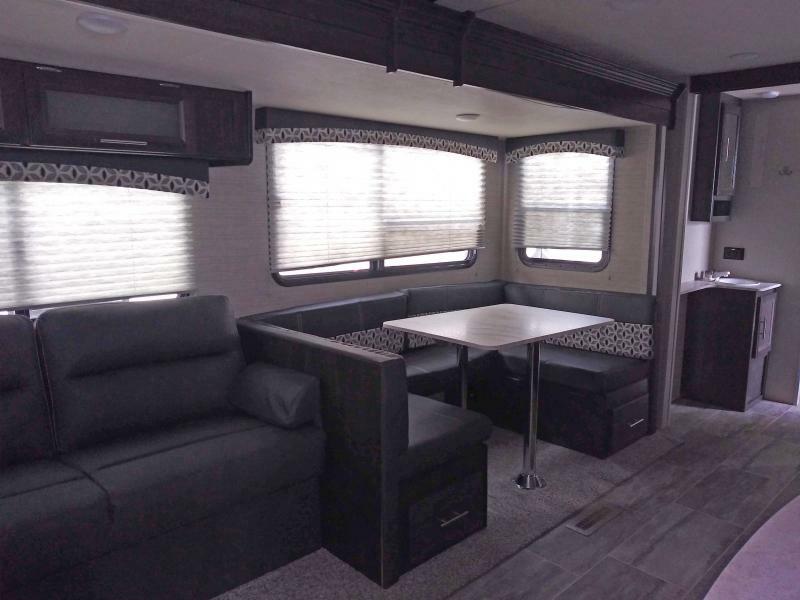 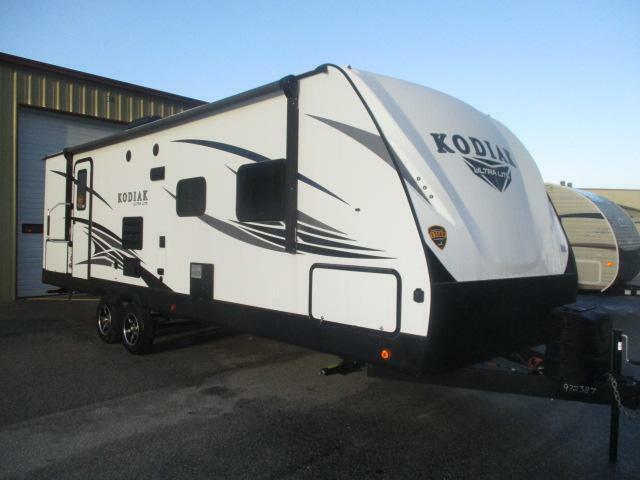 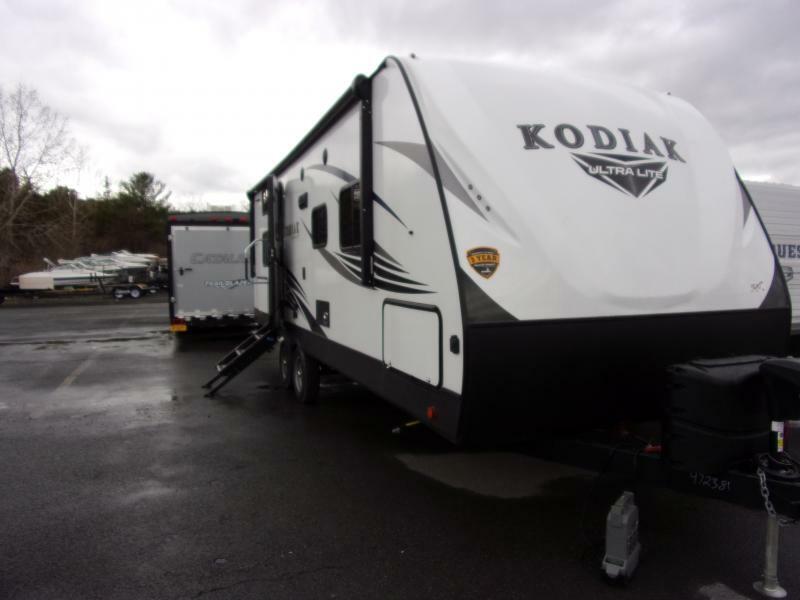 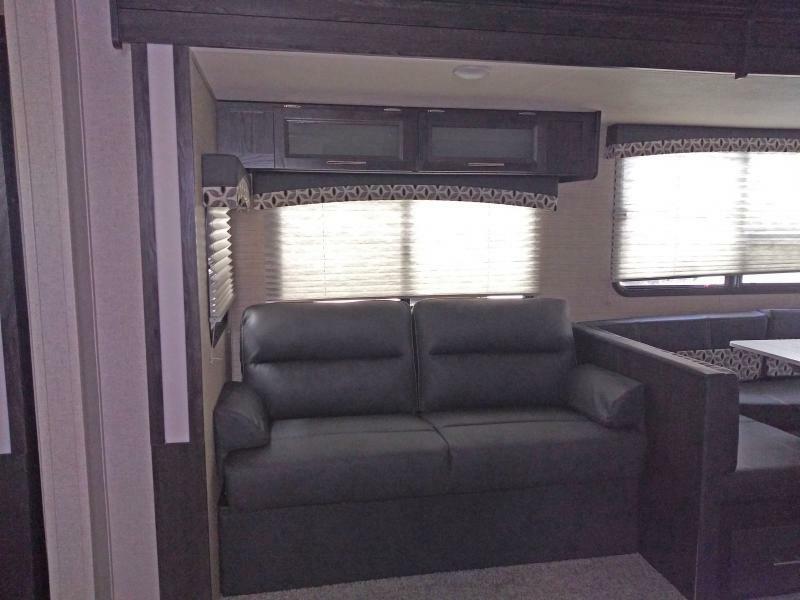 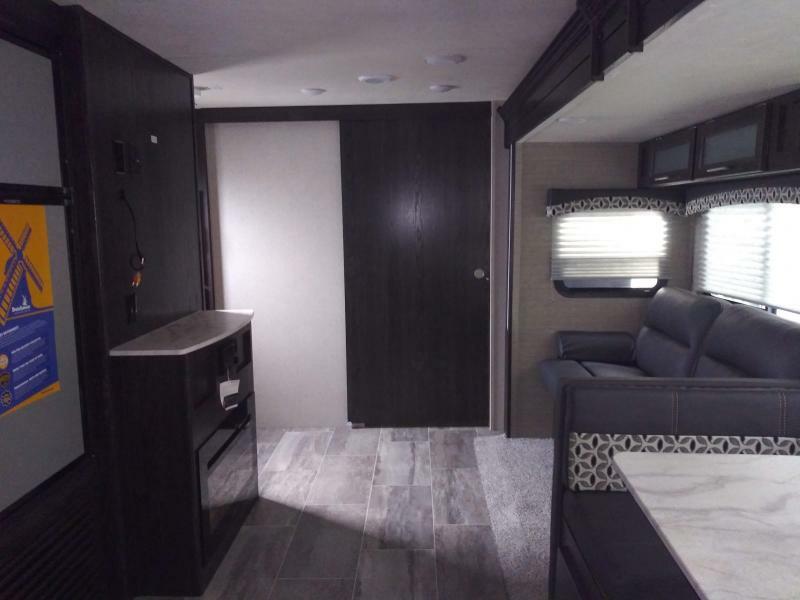 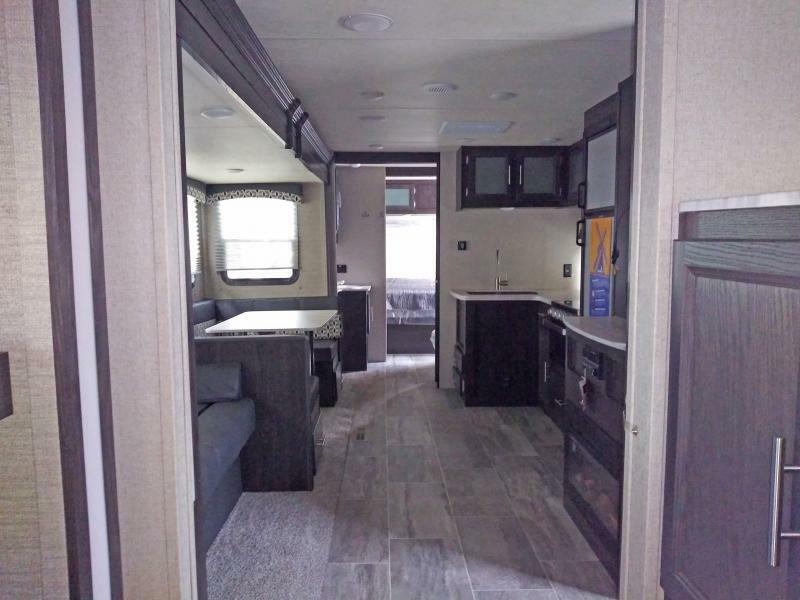 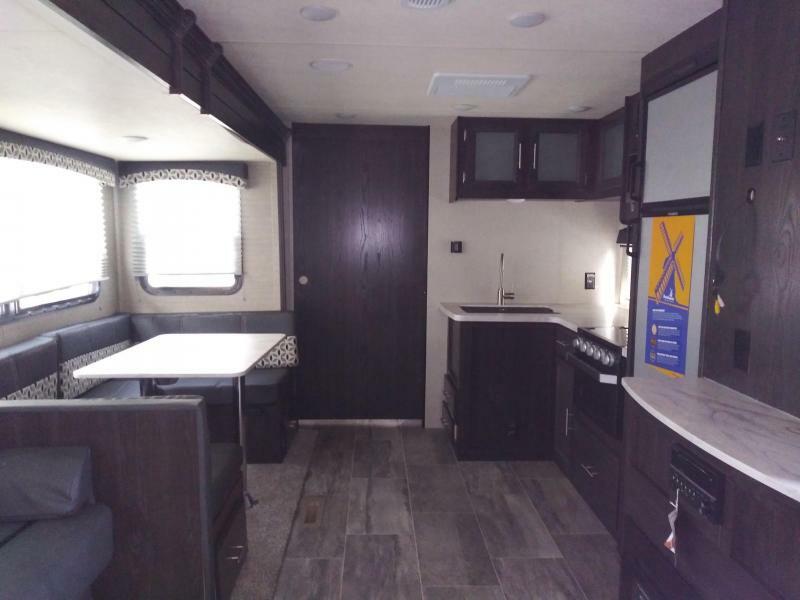 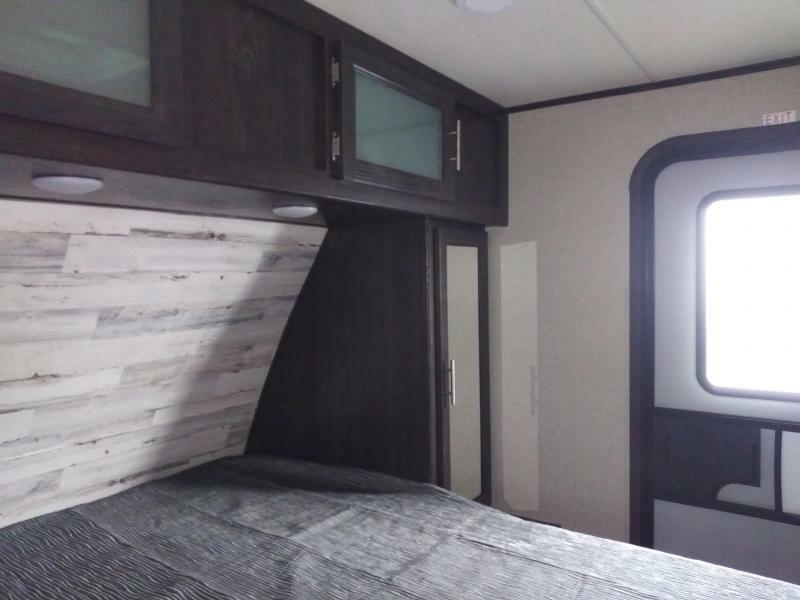 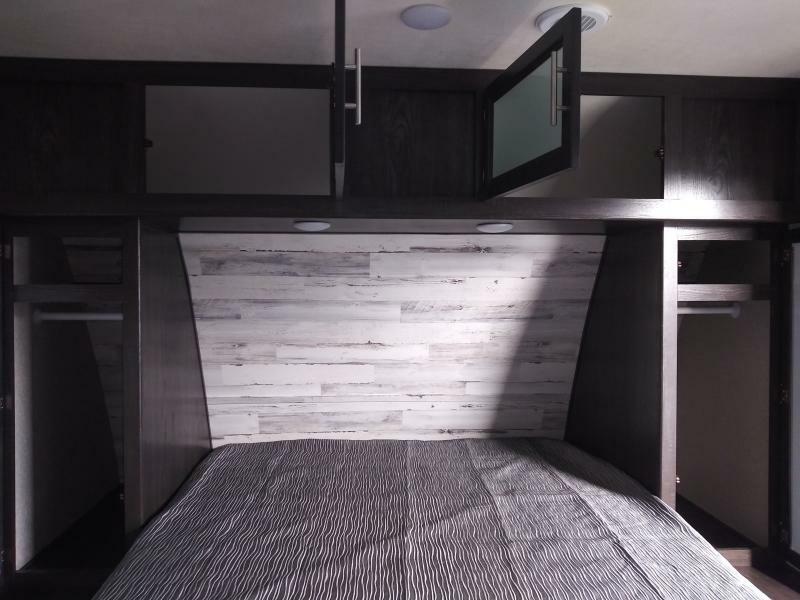 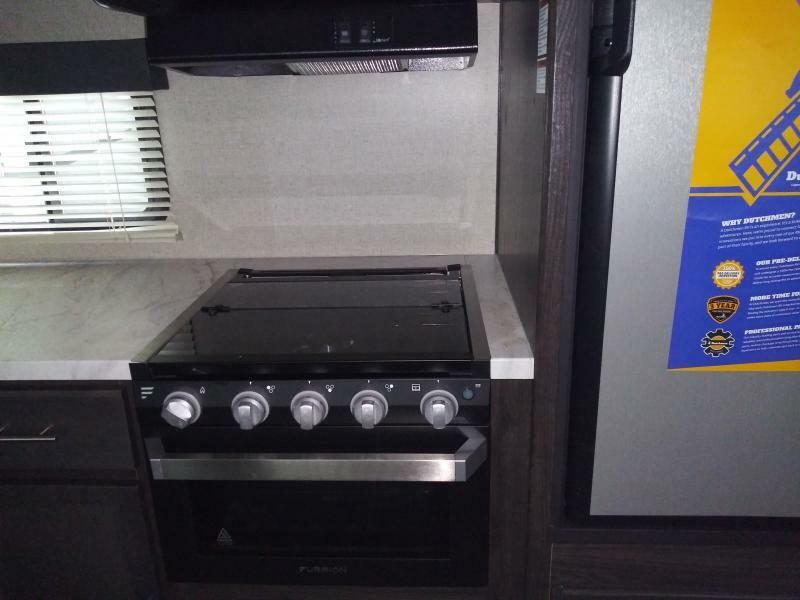 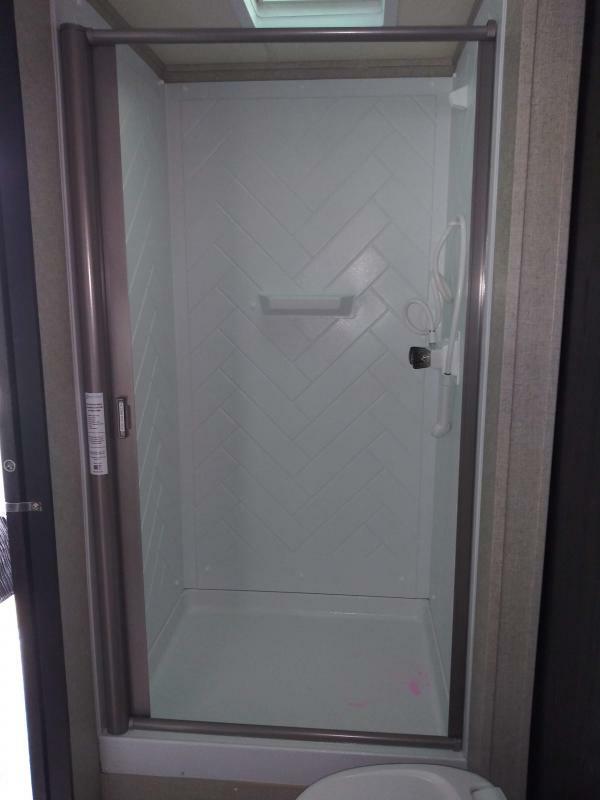 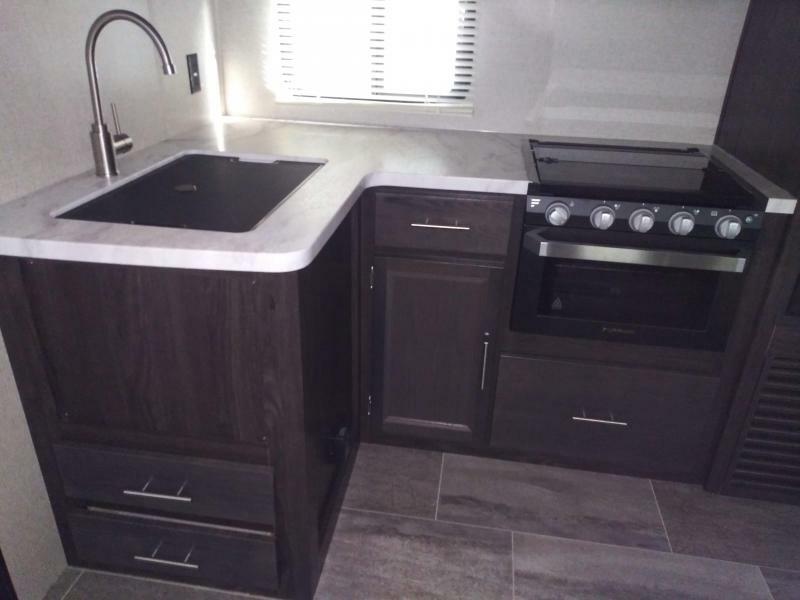 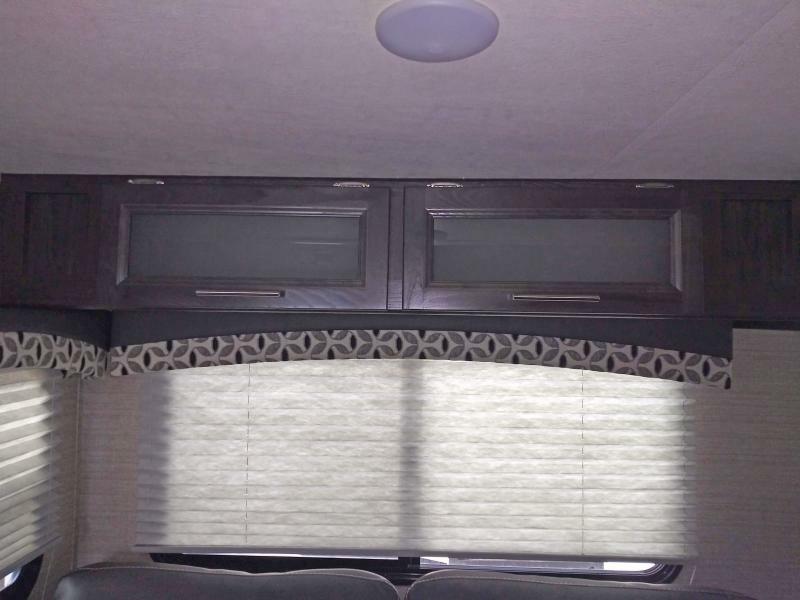 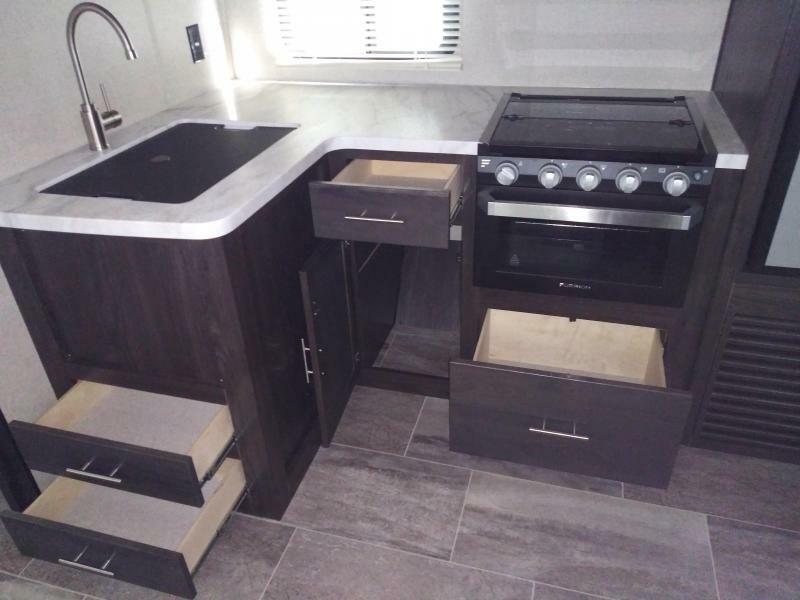 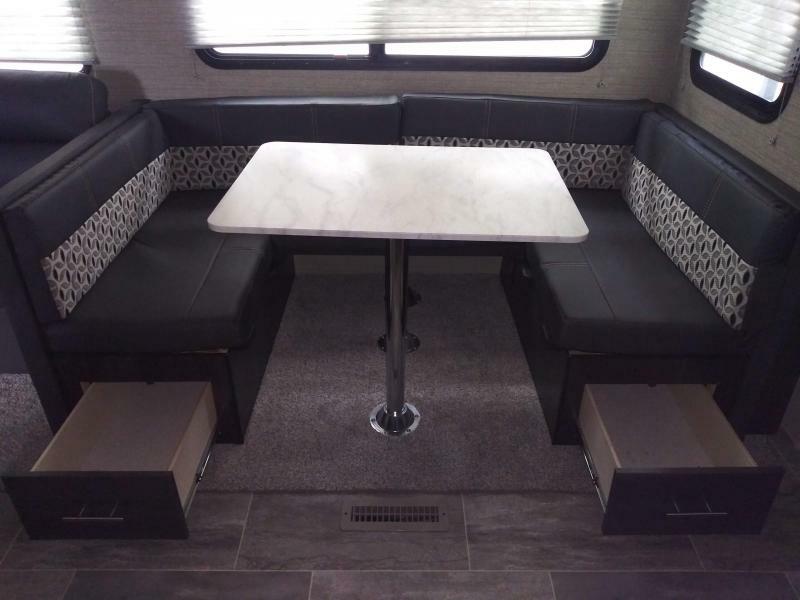 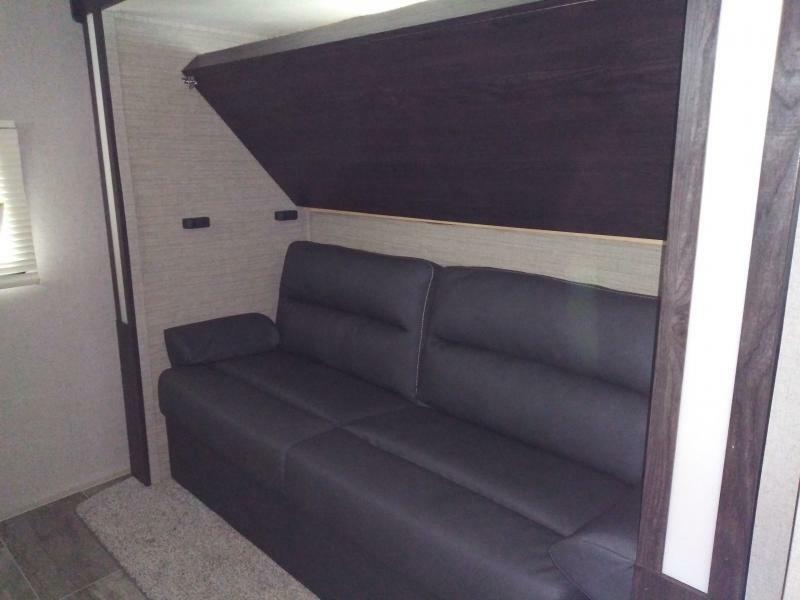 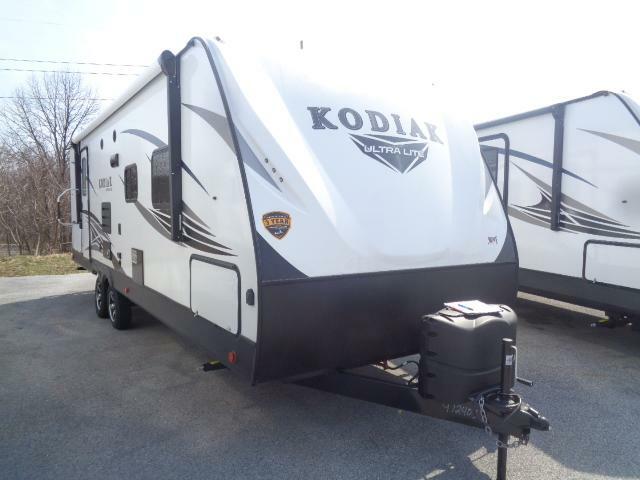 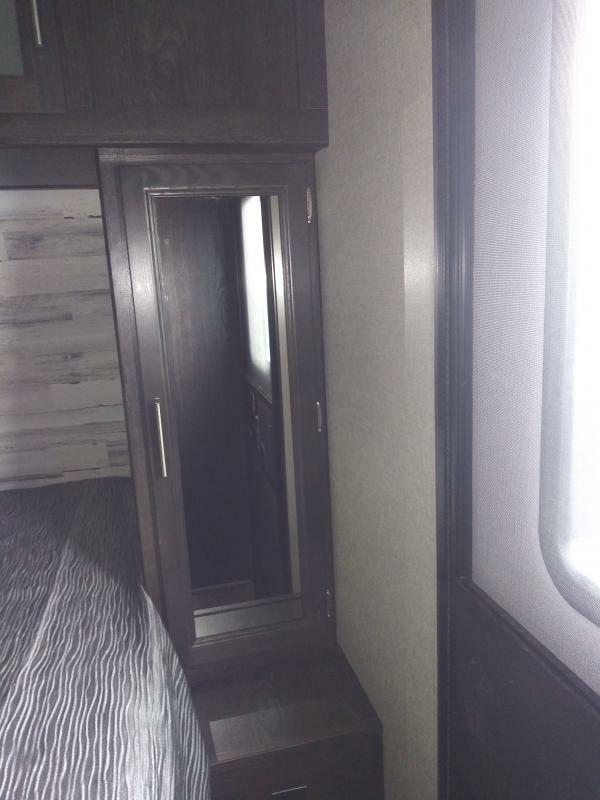 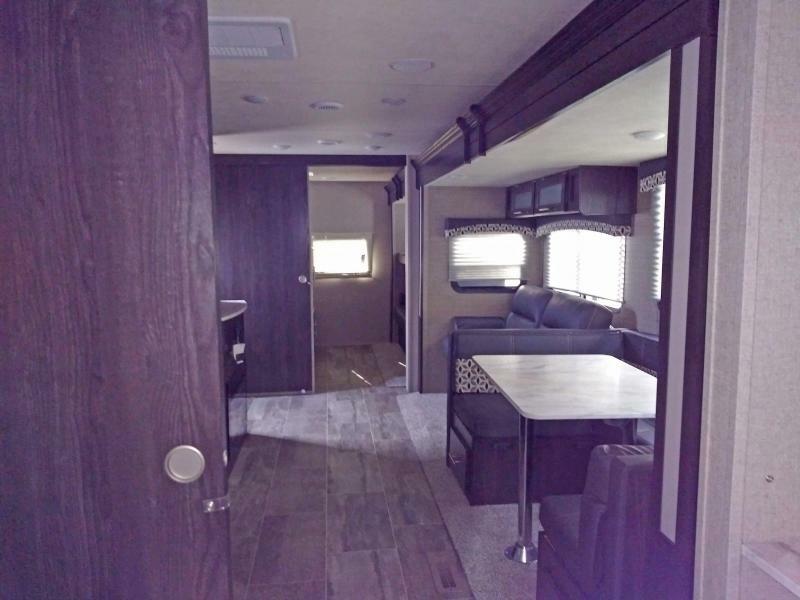 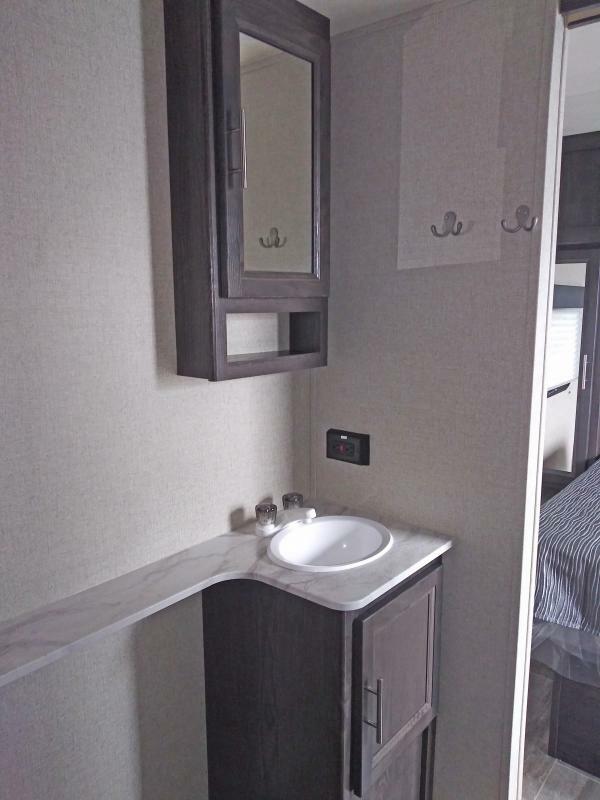 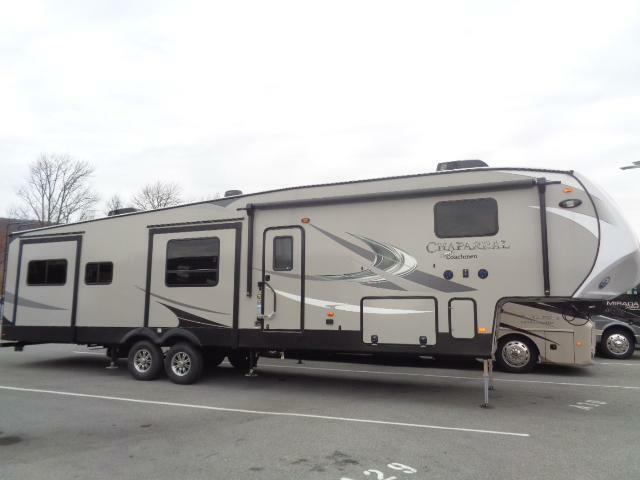 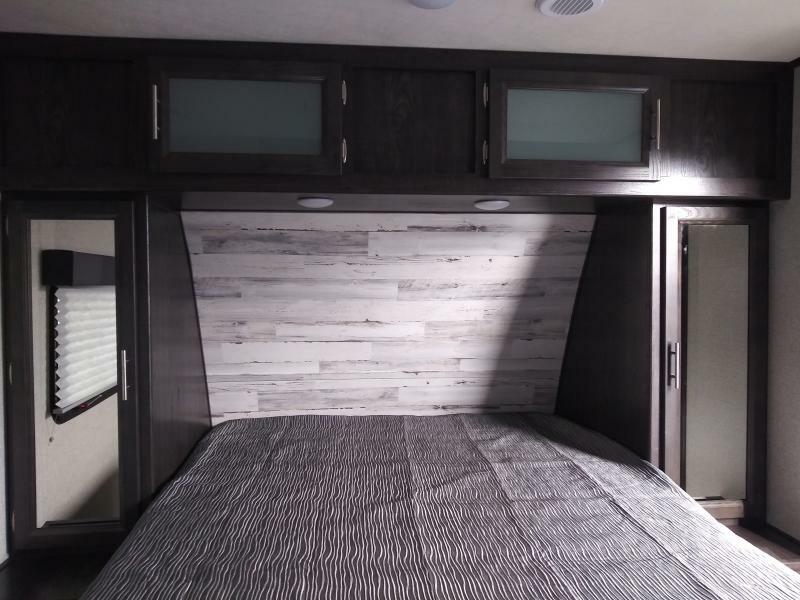 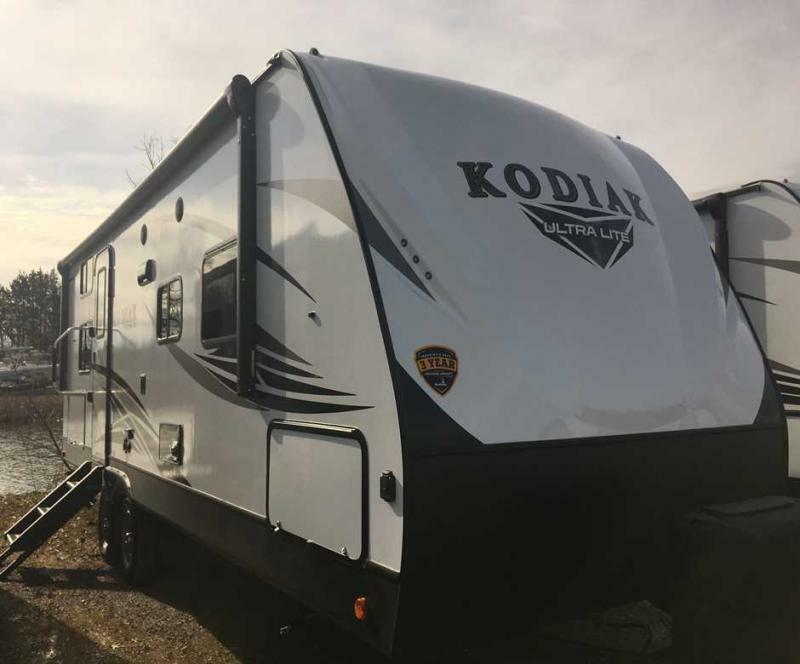 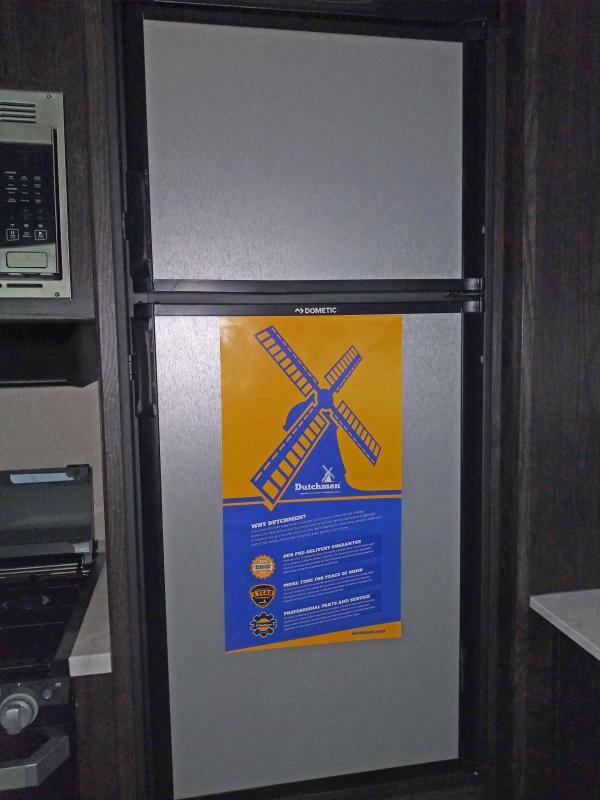 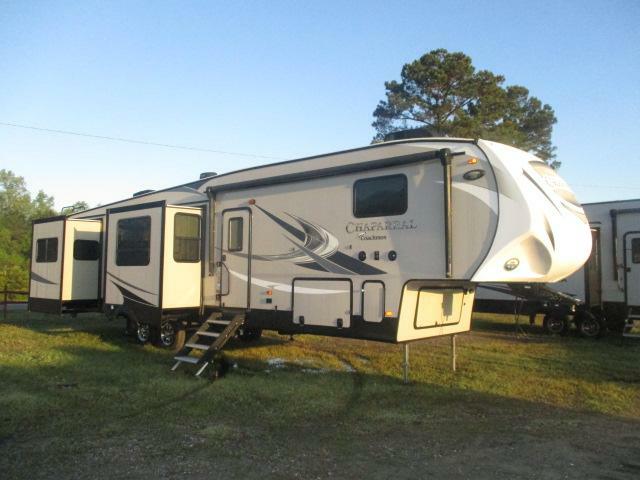 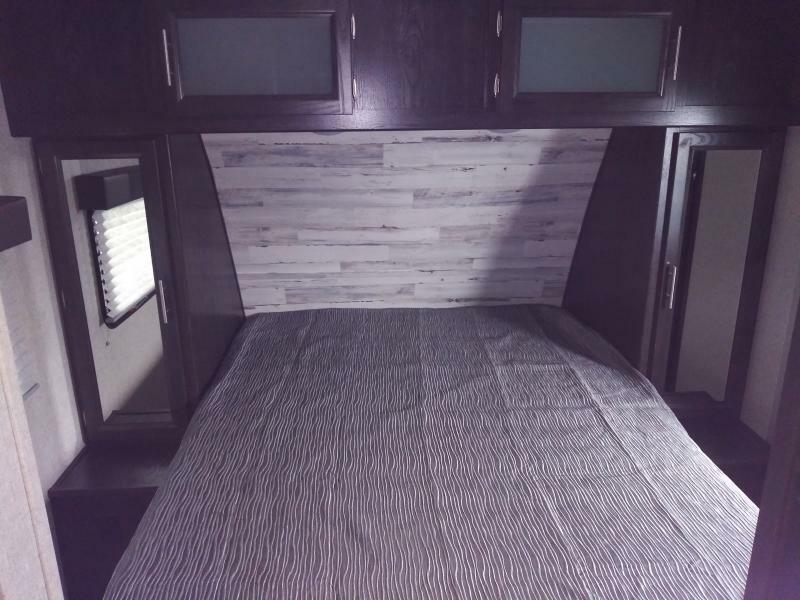 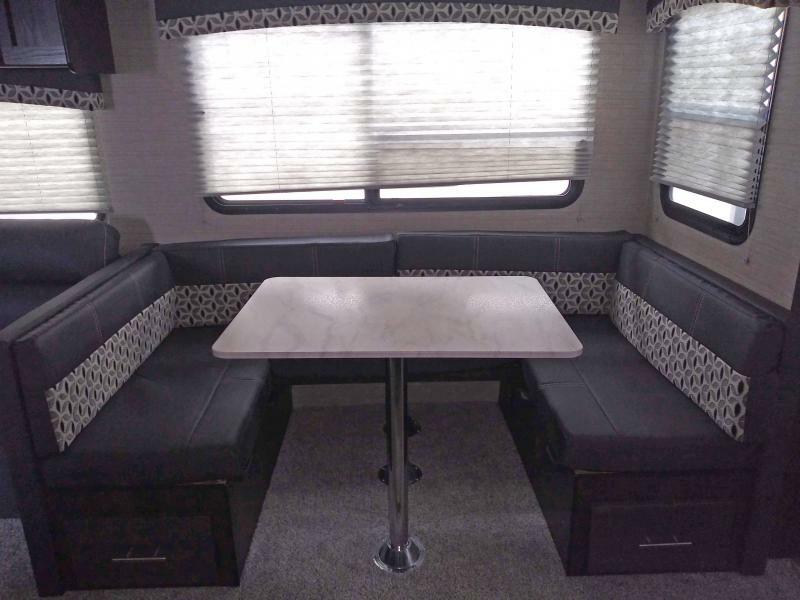 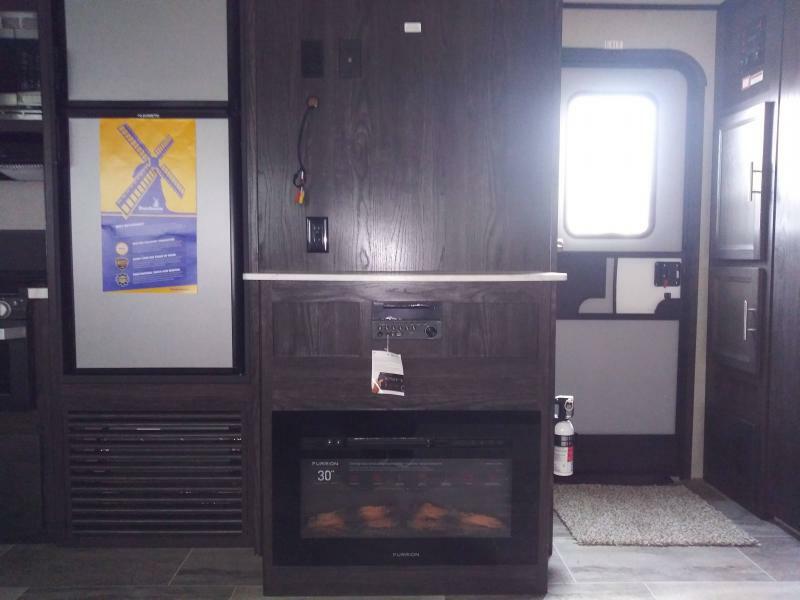 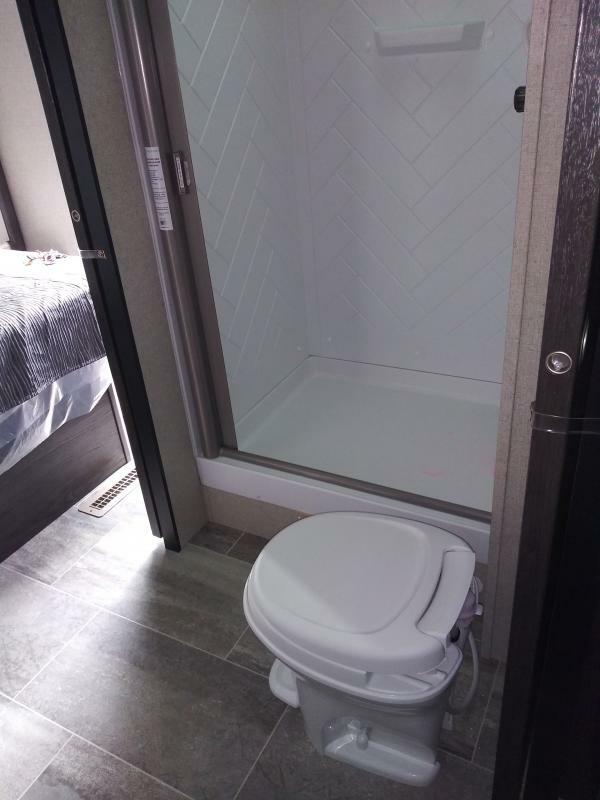 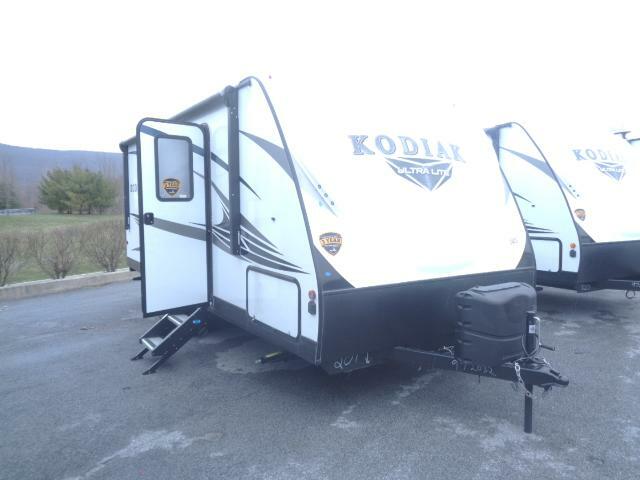 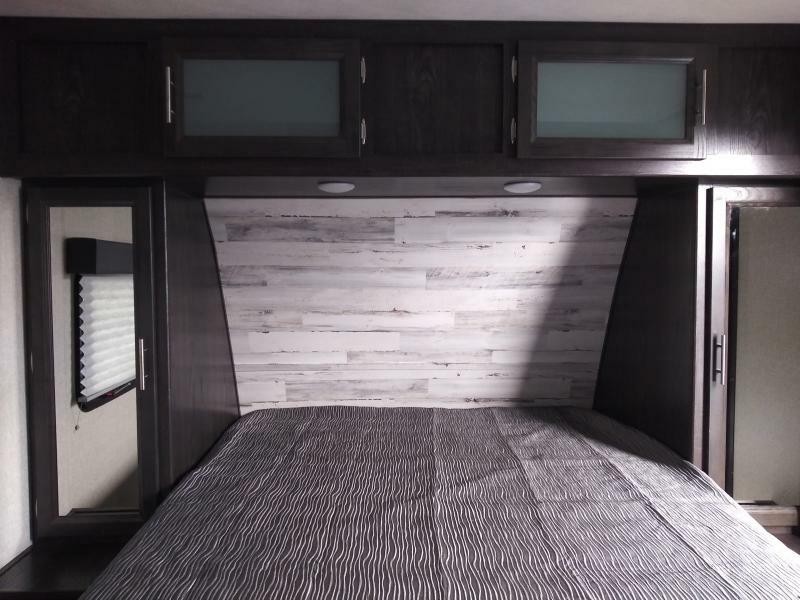 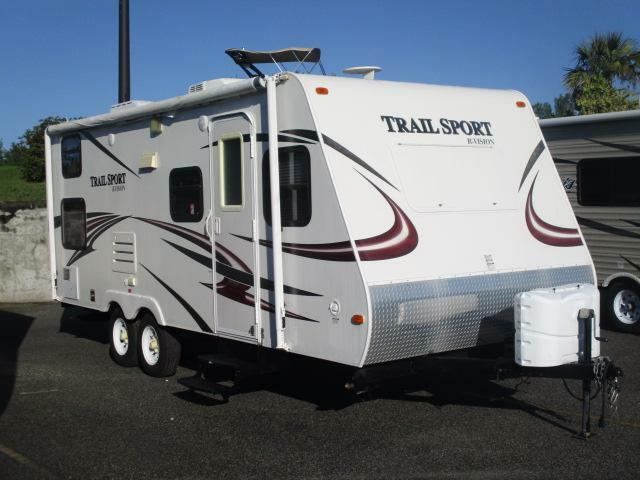 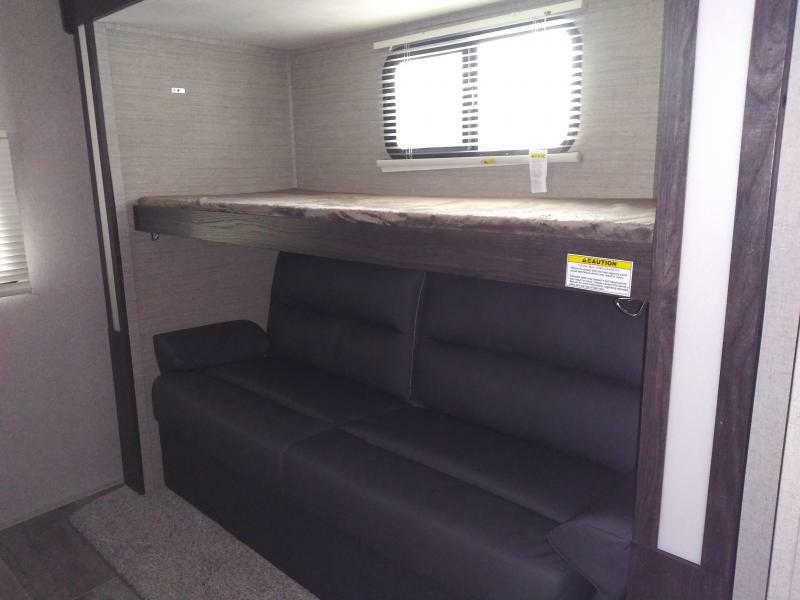 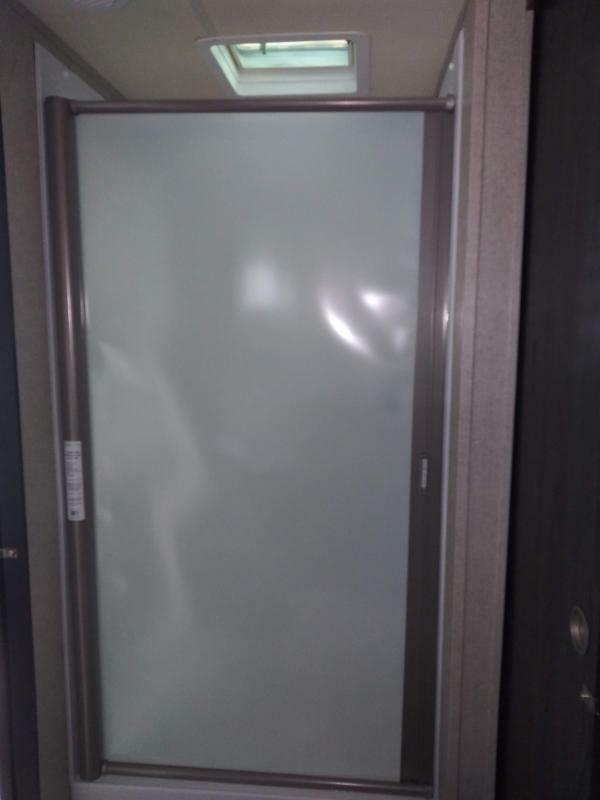 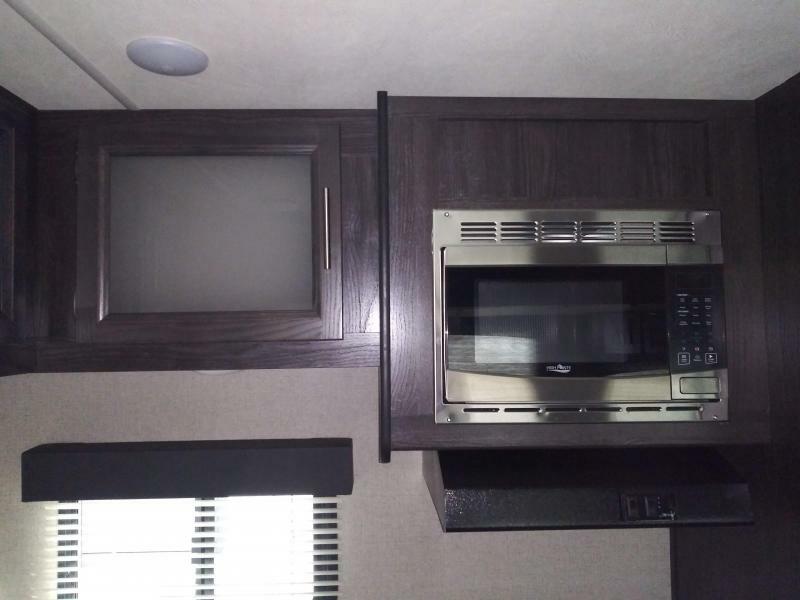 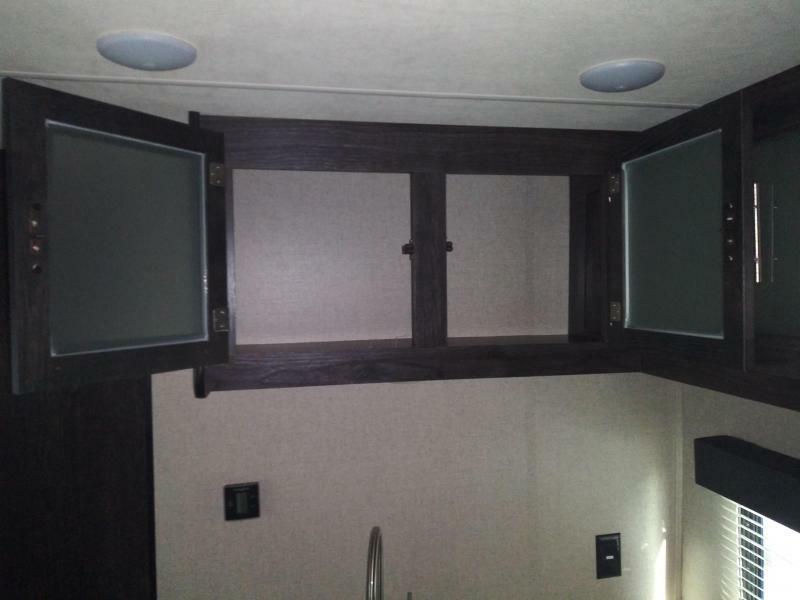 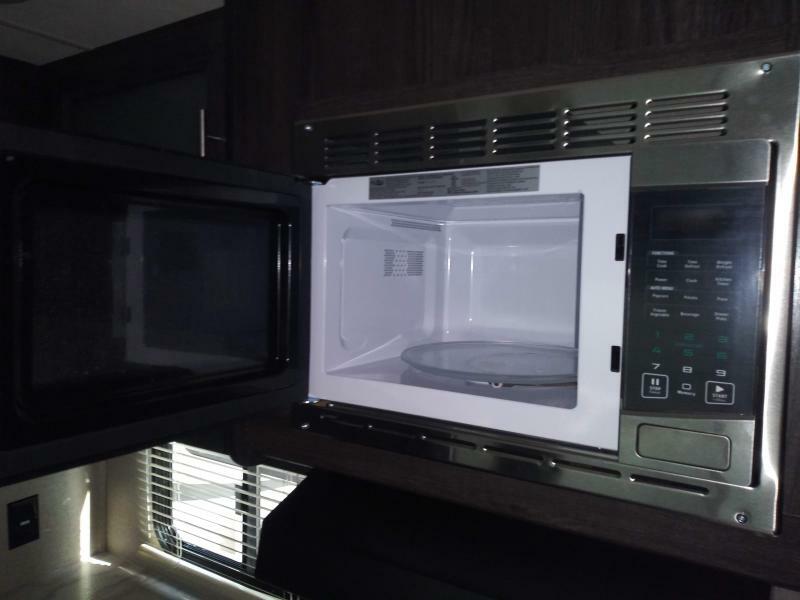 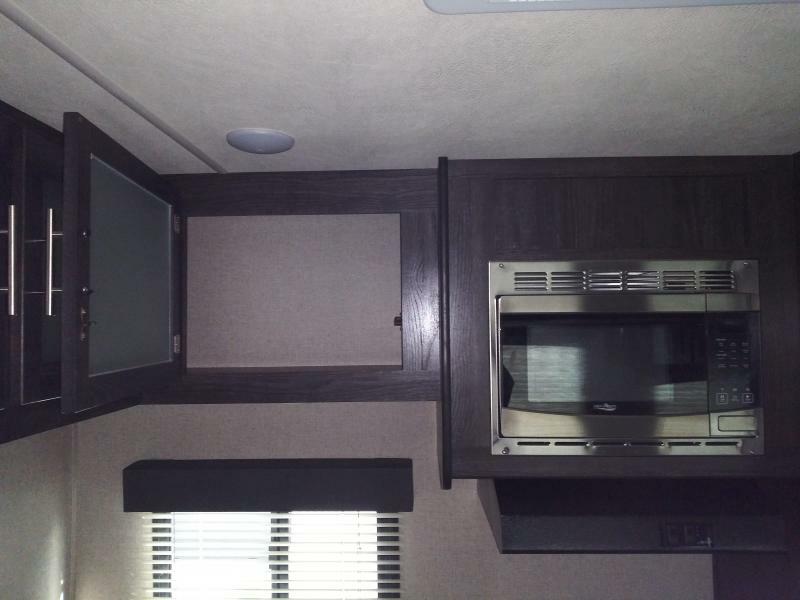 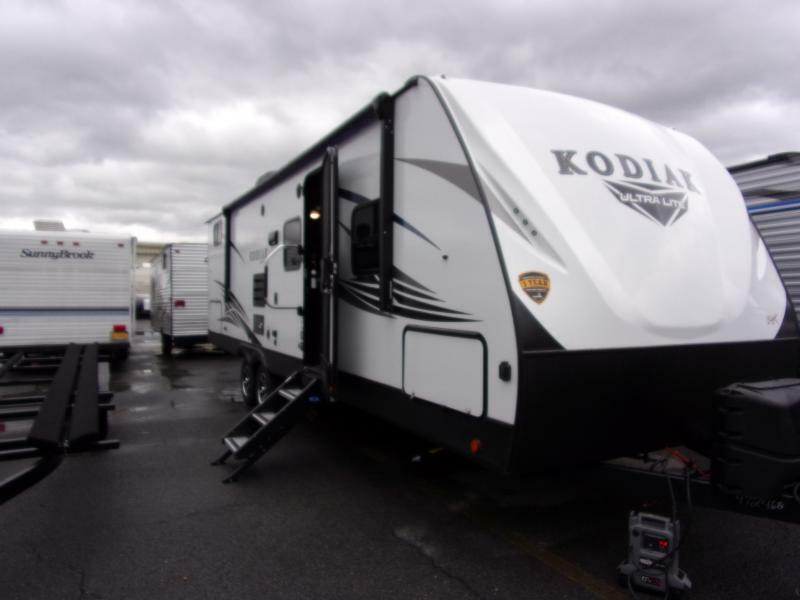 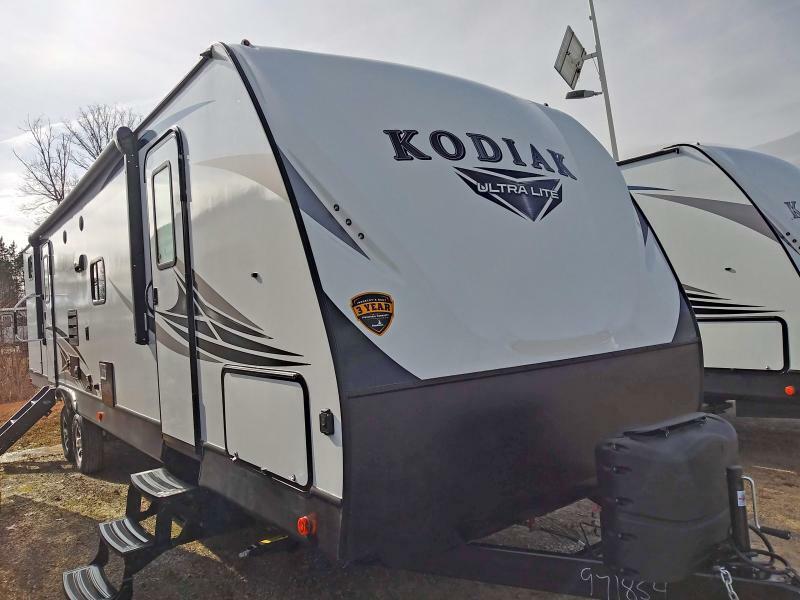 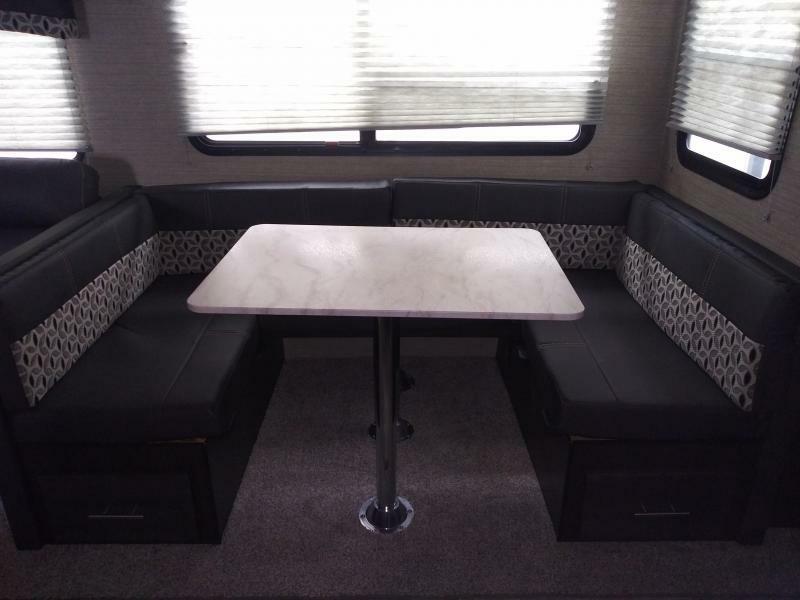 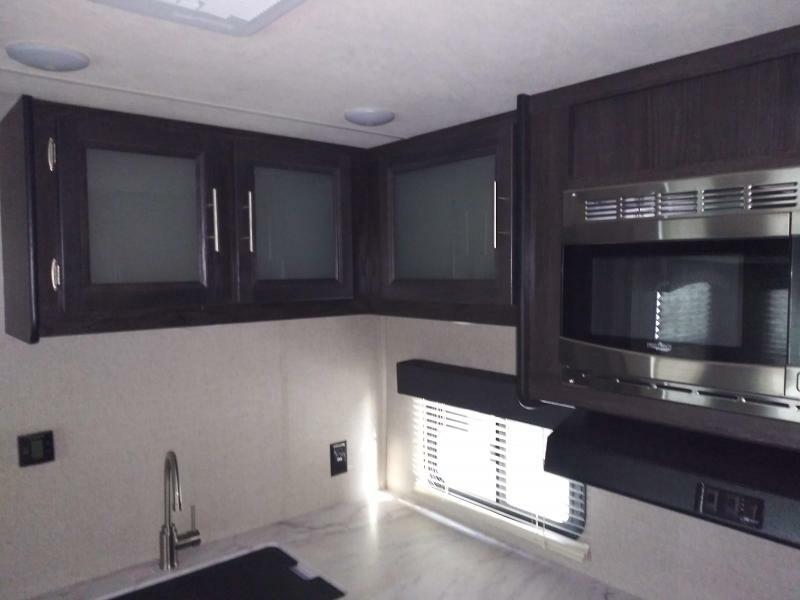 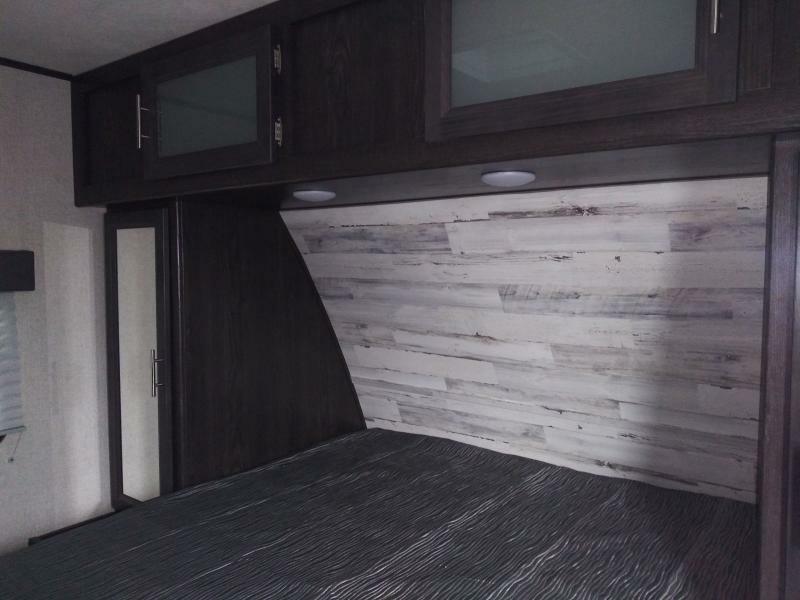 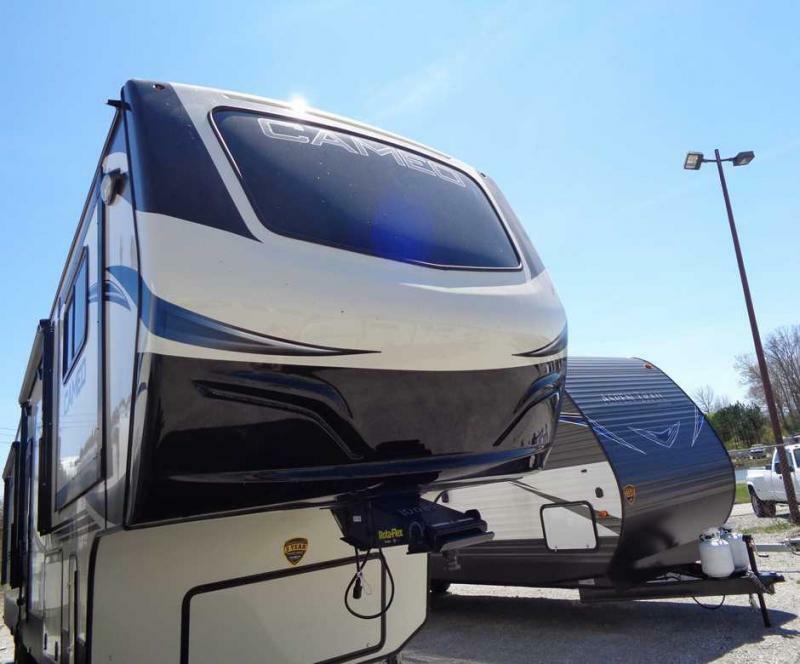 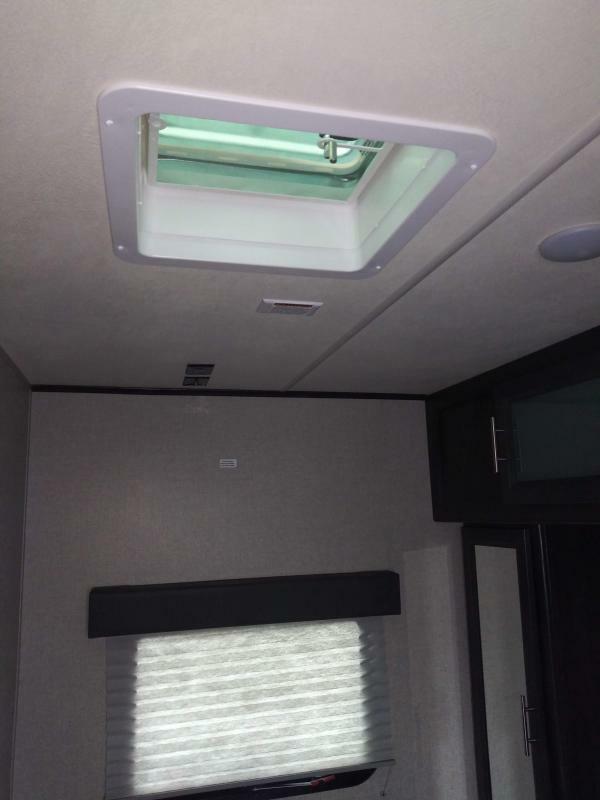 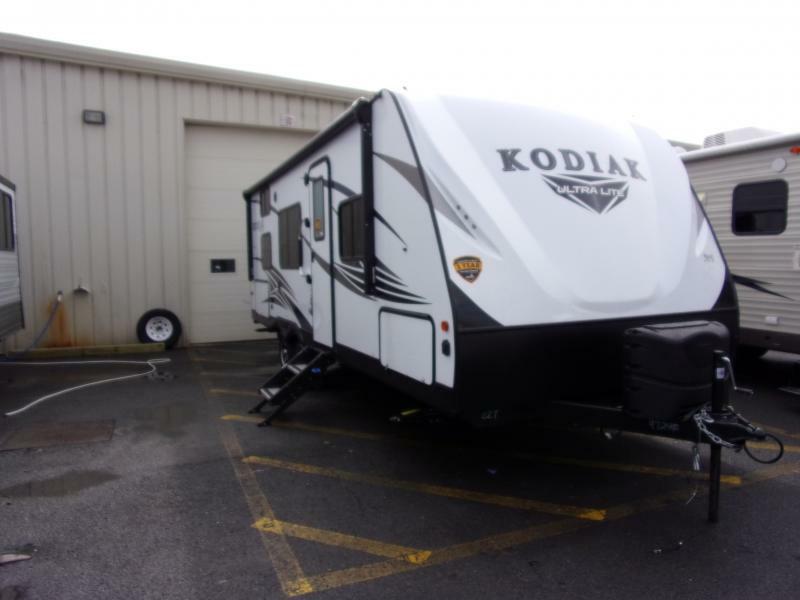 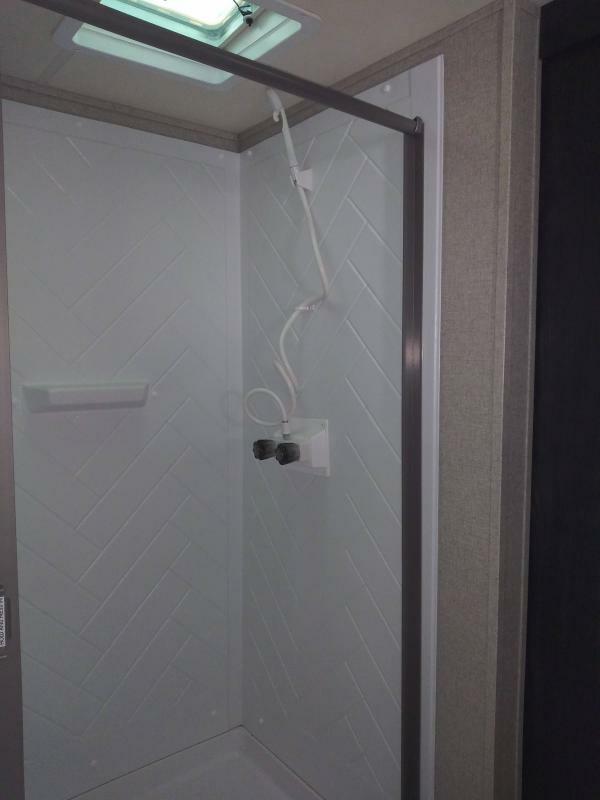 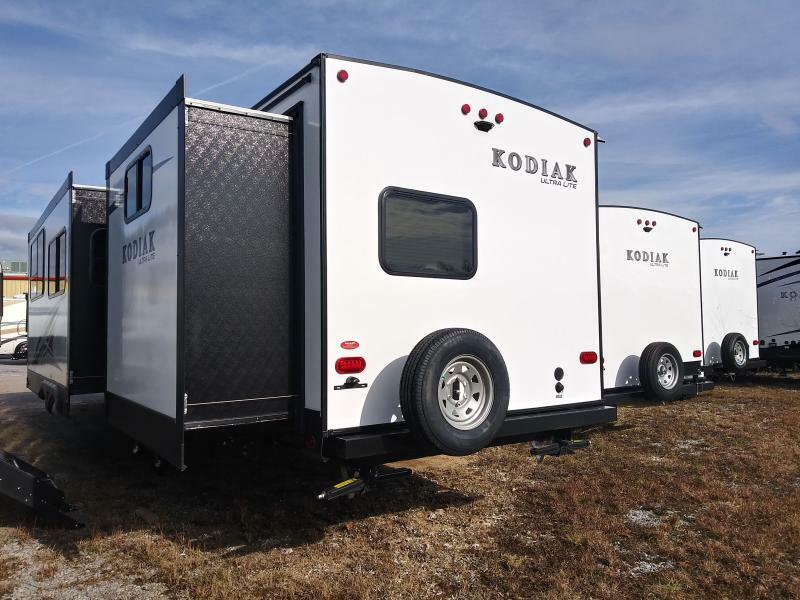 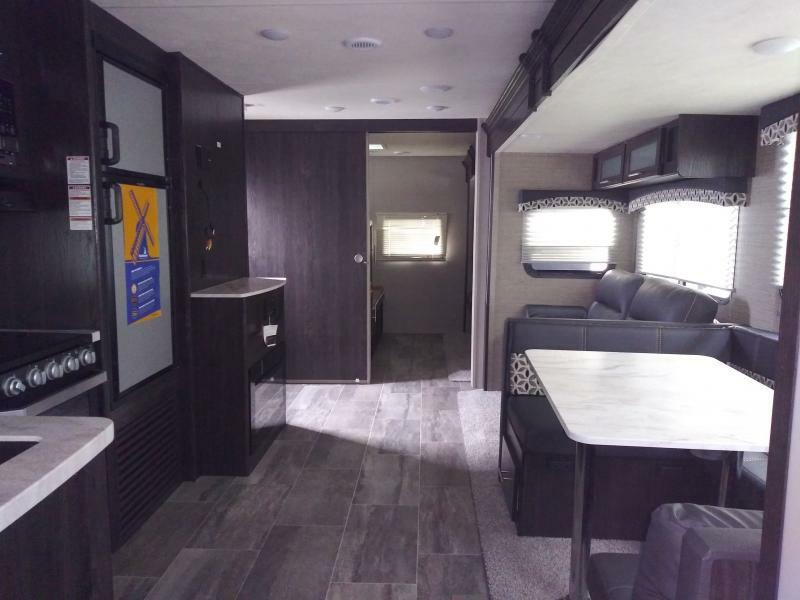 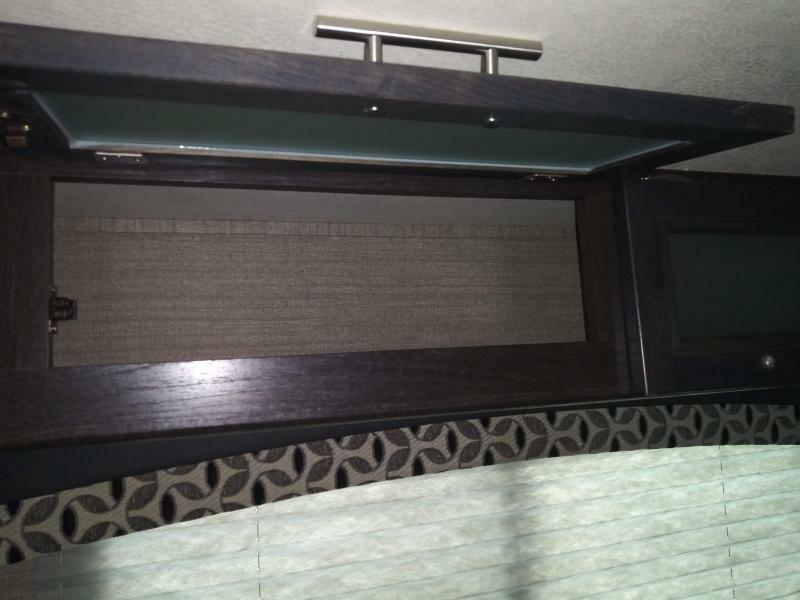 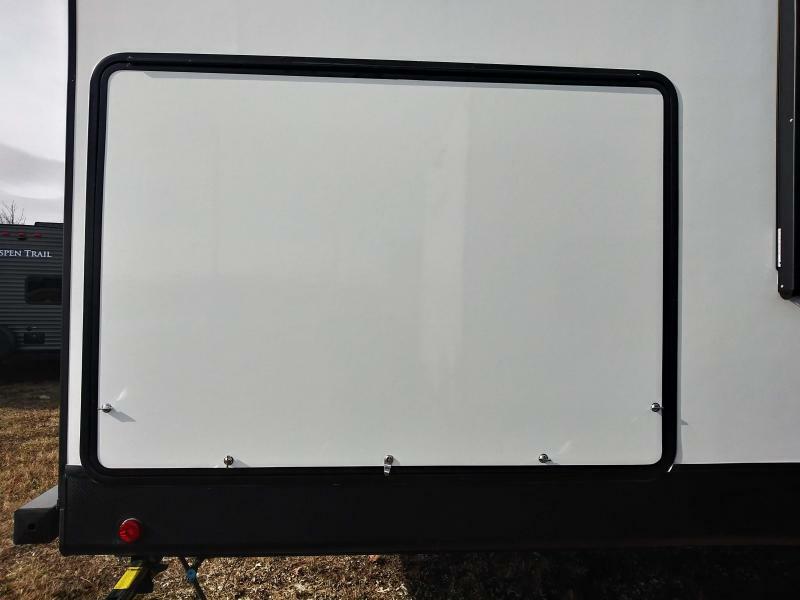 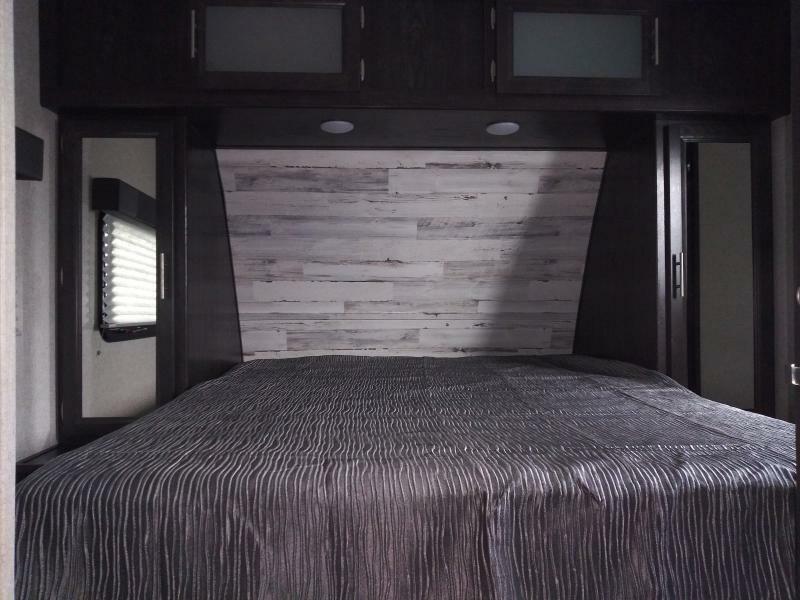 This 2019 KODIAK 331BHSL Travel Trailer by DUTCHMEN is all you need to reserve your next adventure. 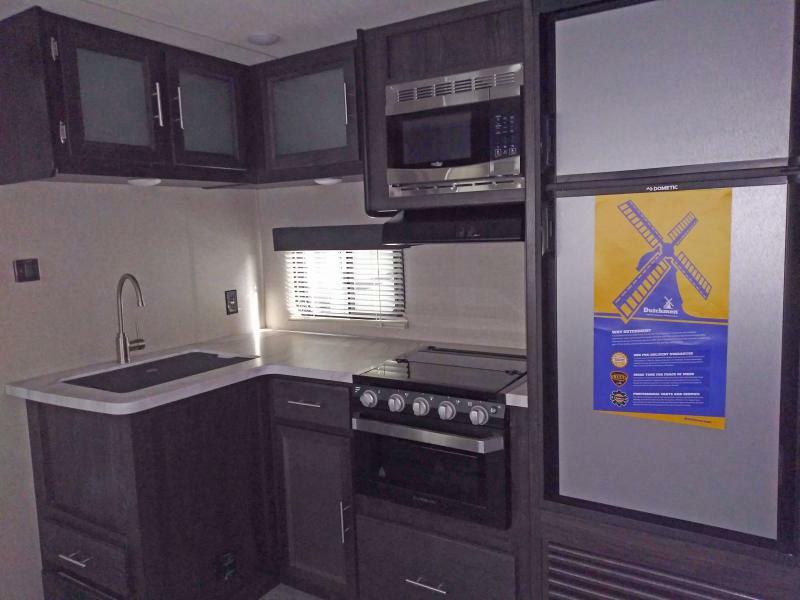 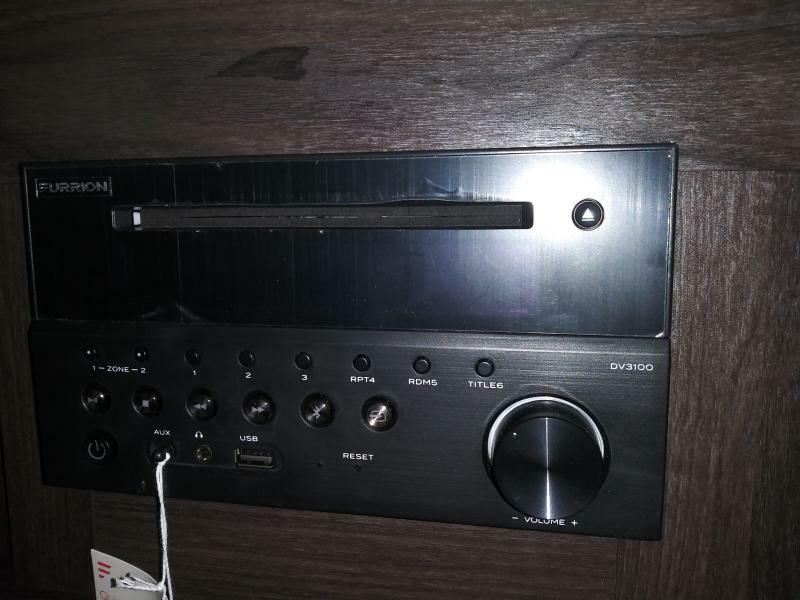 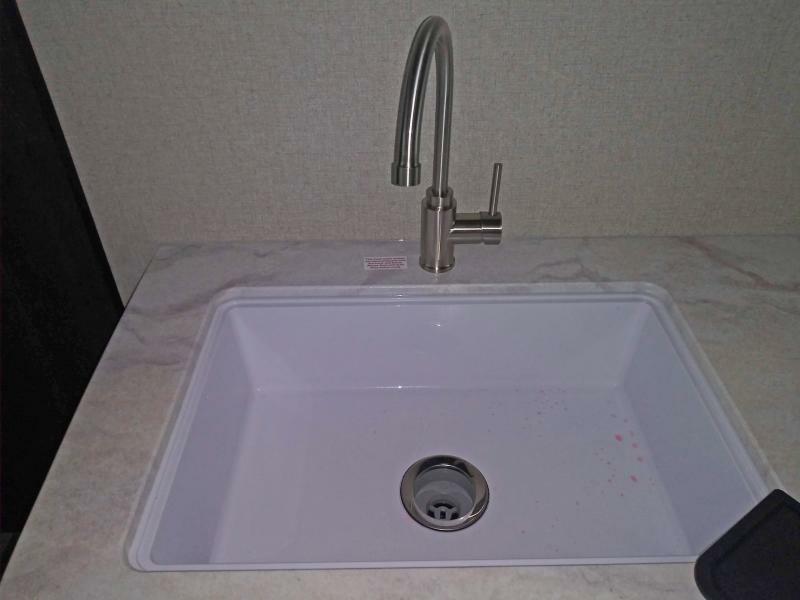 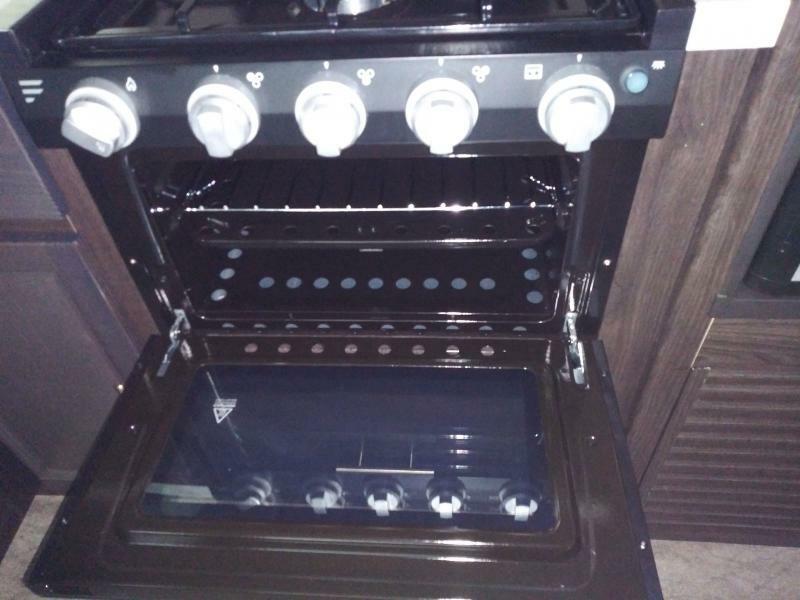 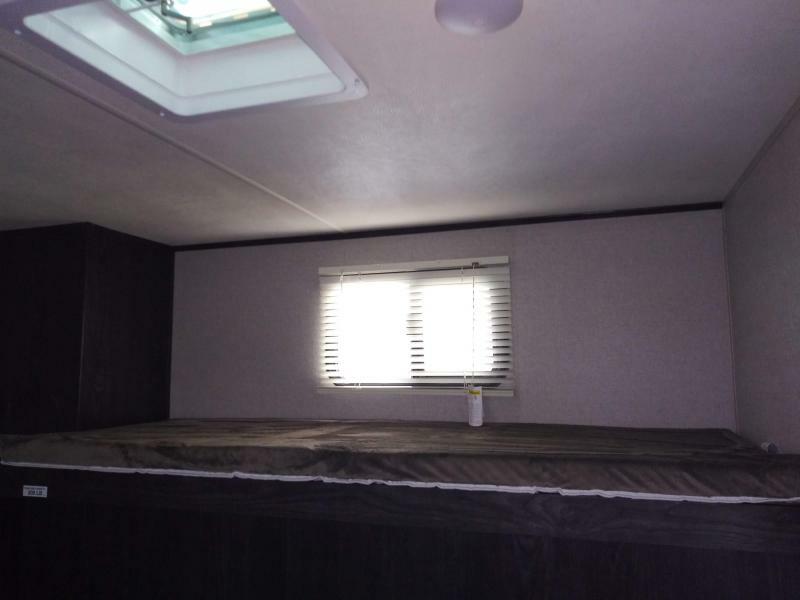 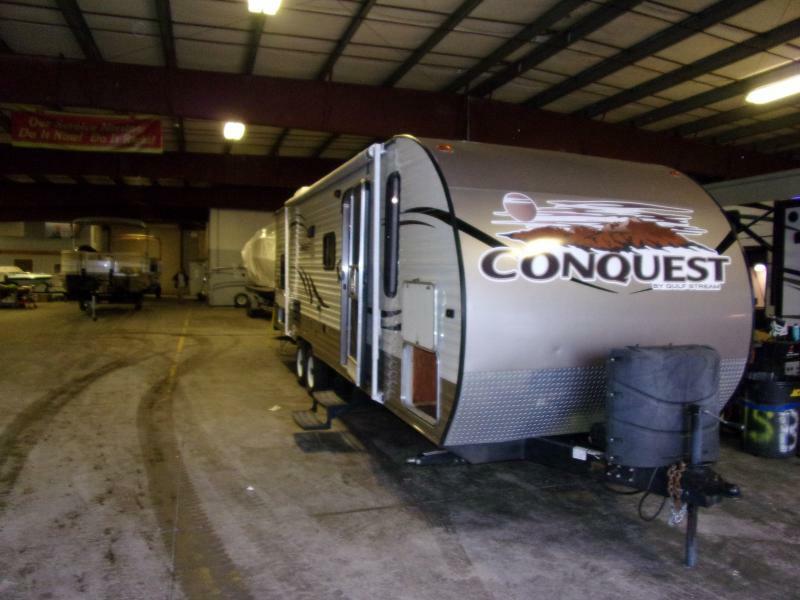 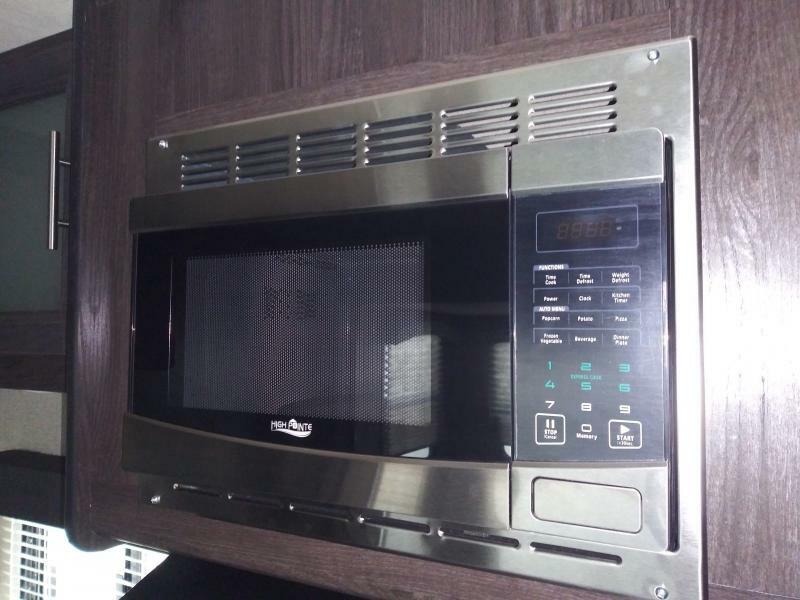 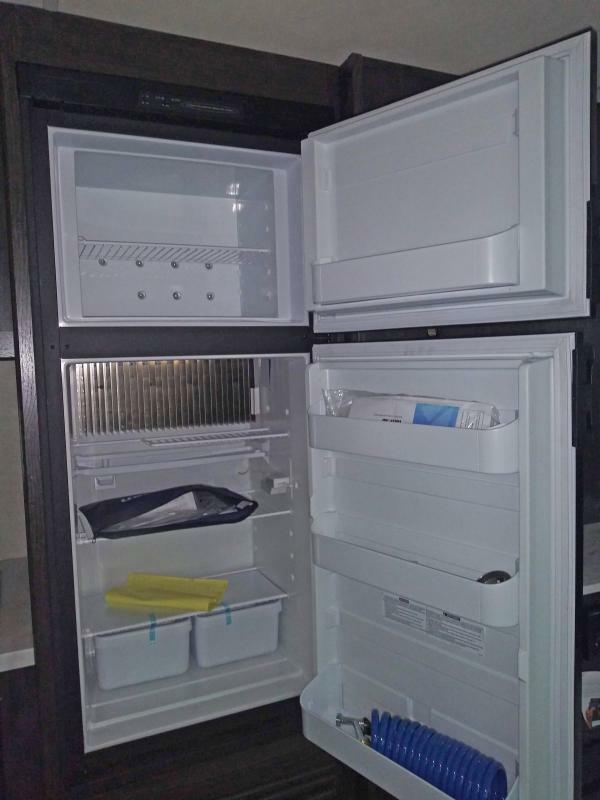 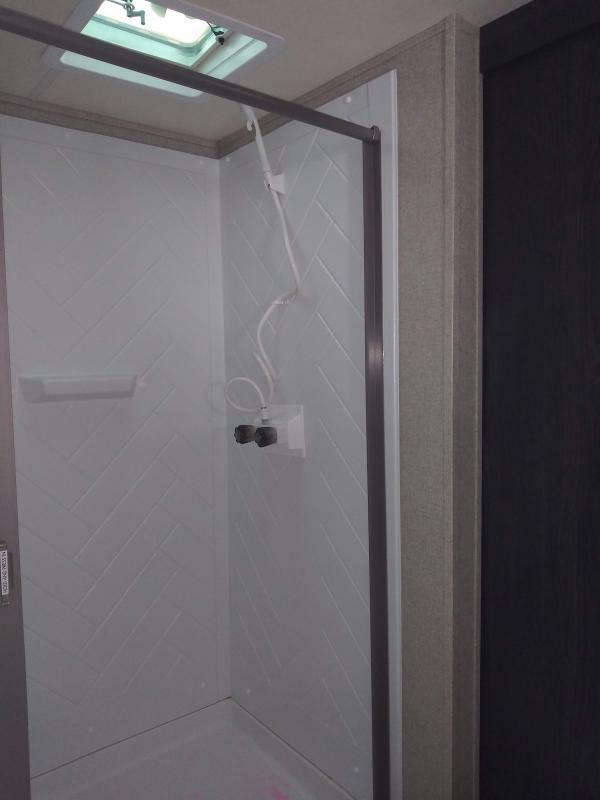 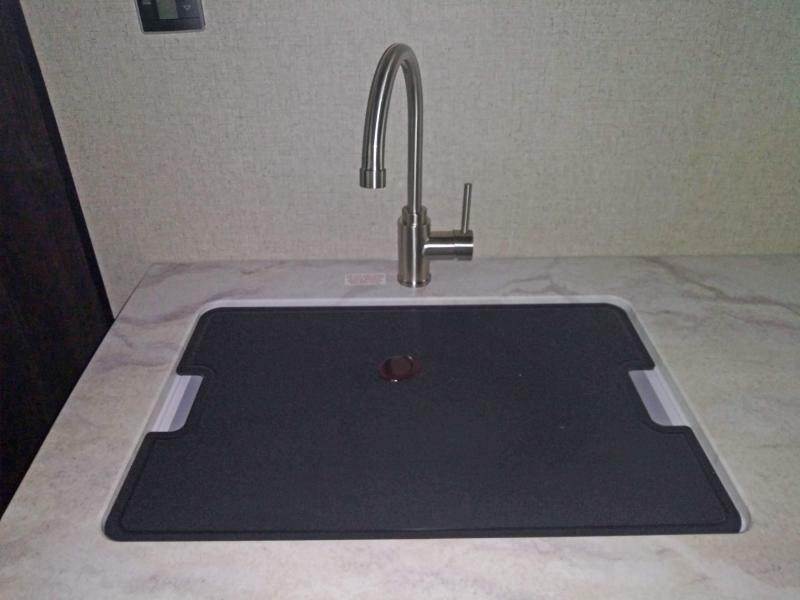 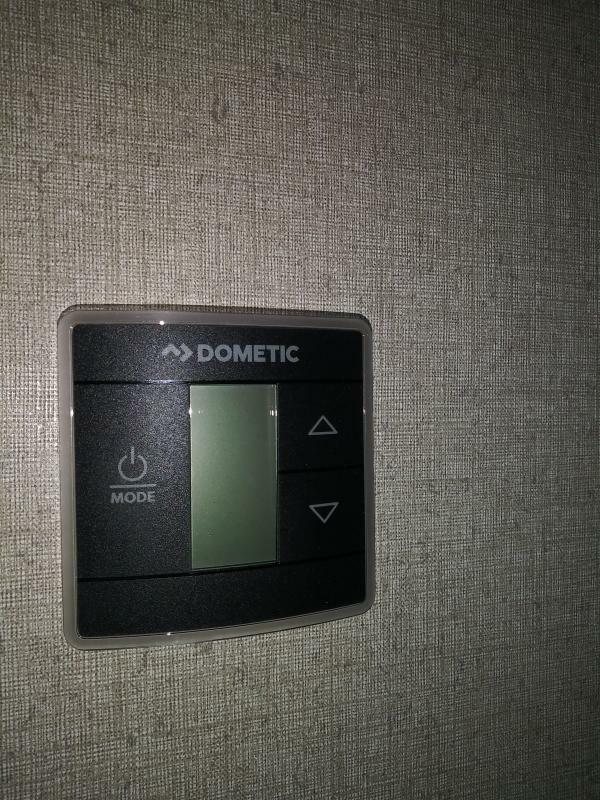 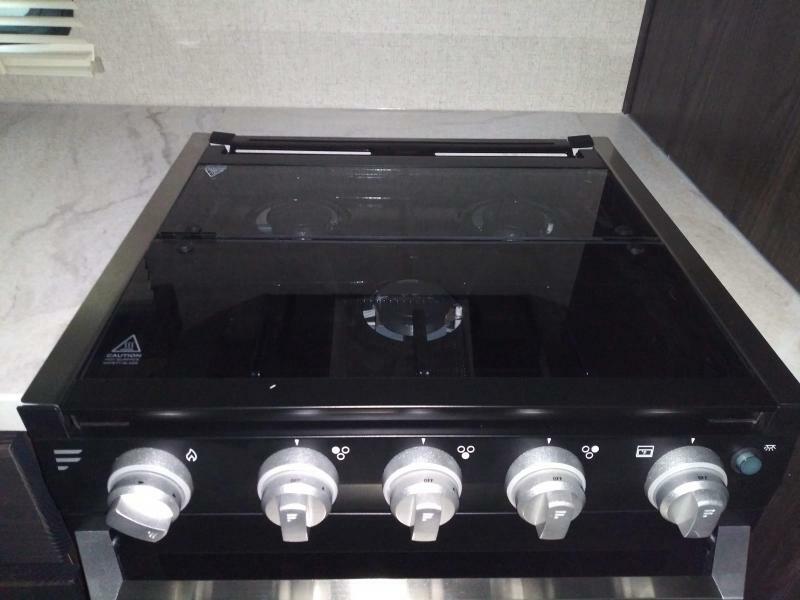 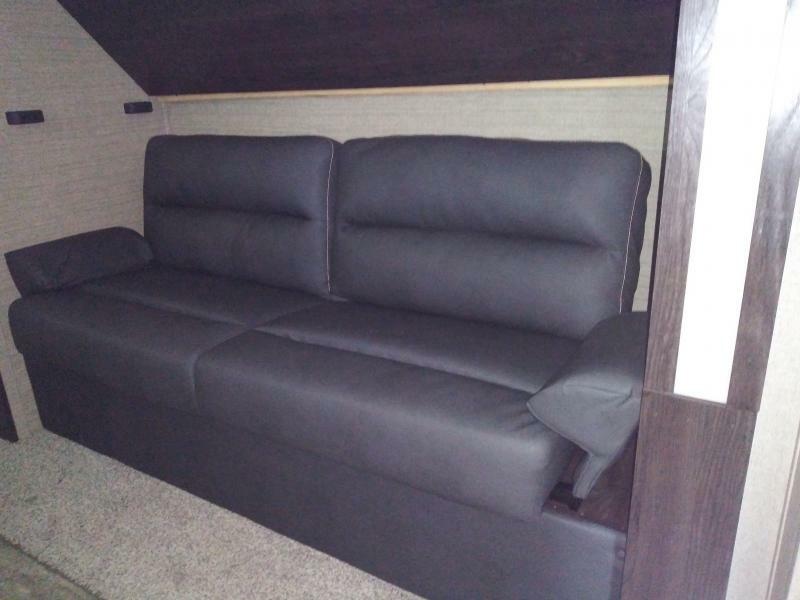 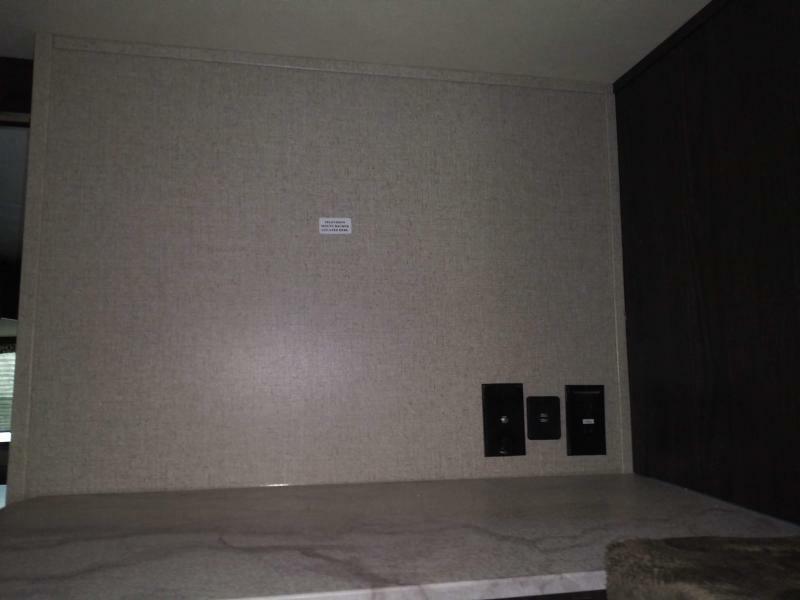 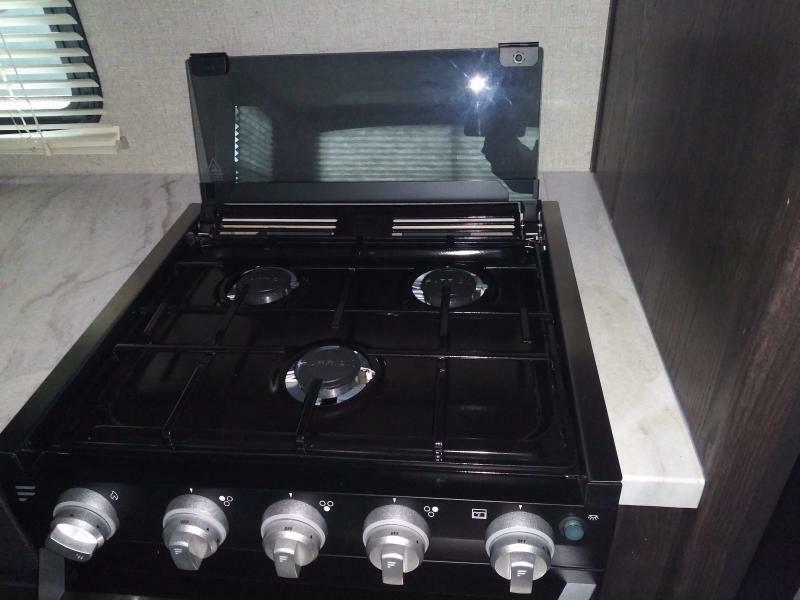 It is spacious and has all the amenities that you expect from the Dutchmen design. 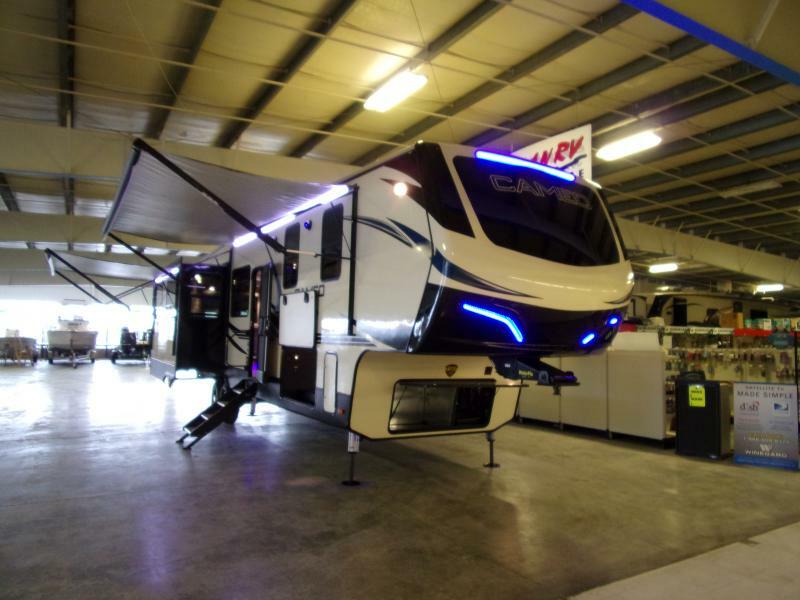 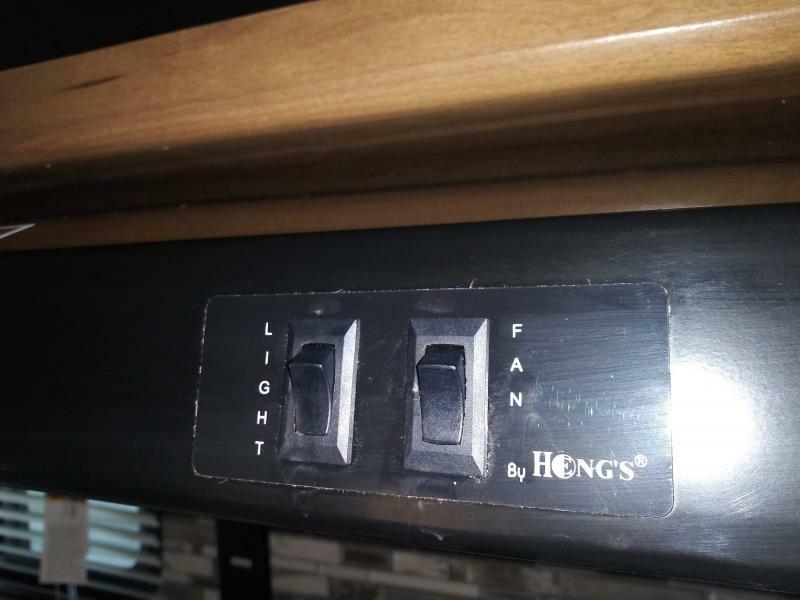 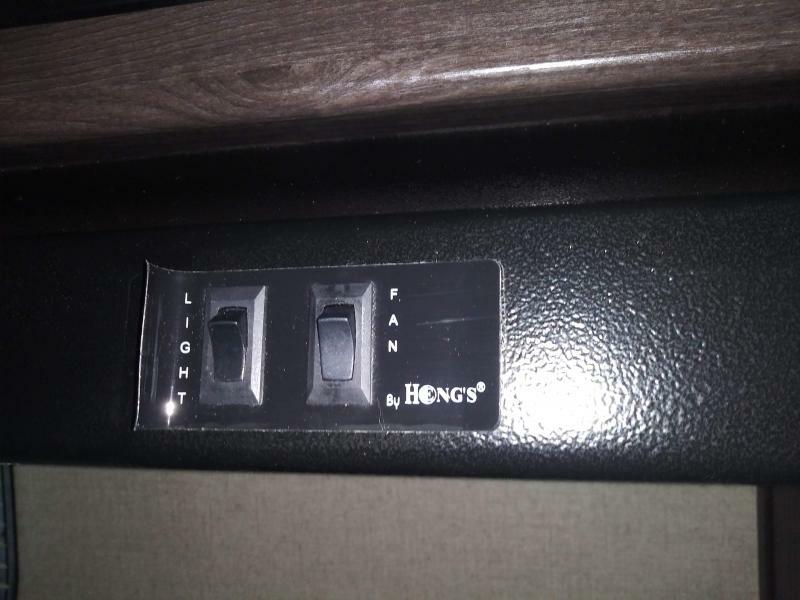 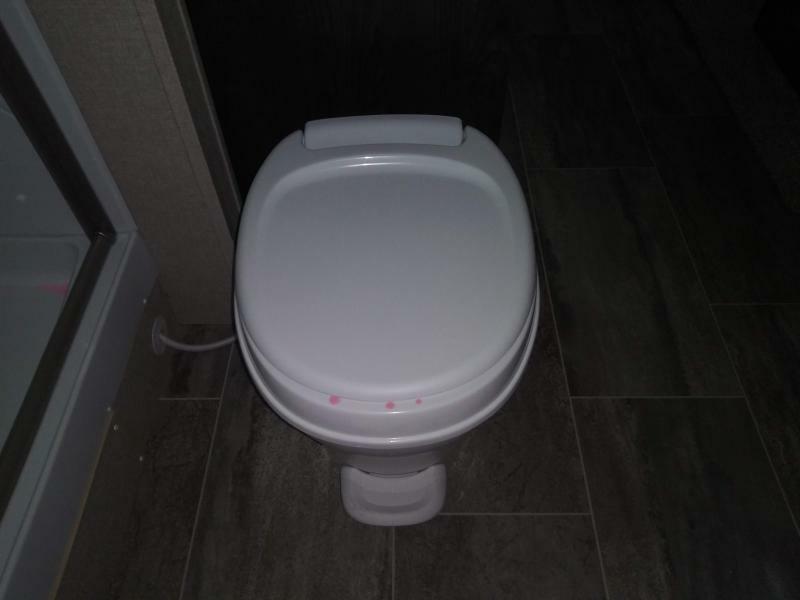 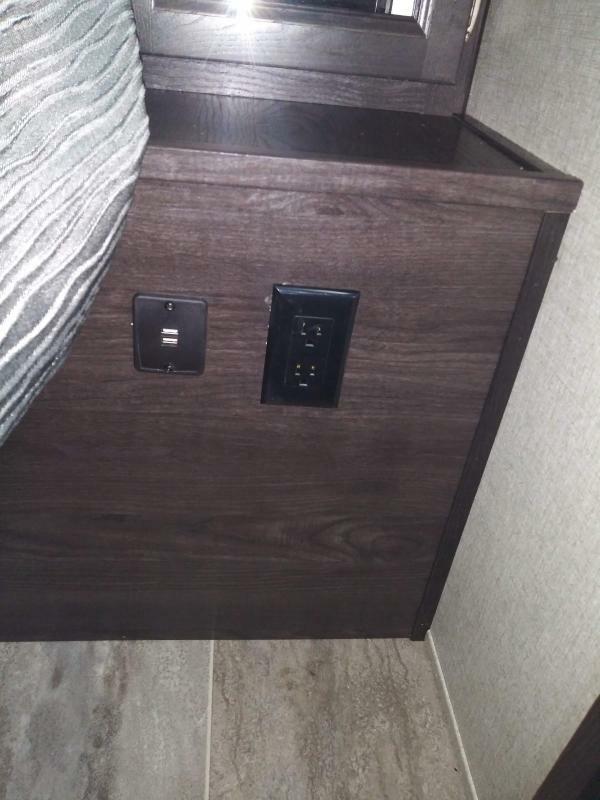 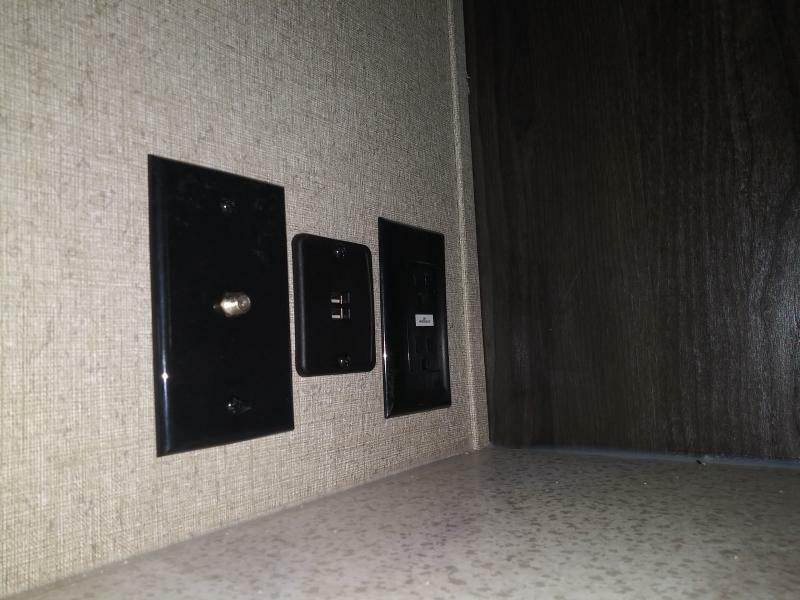 Let us put you in your RV. 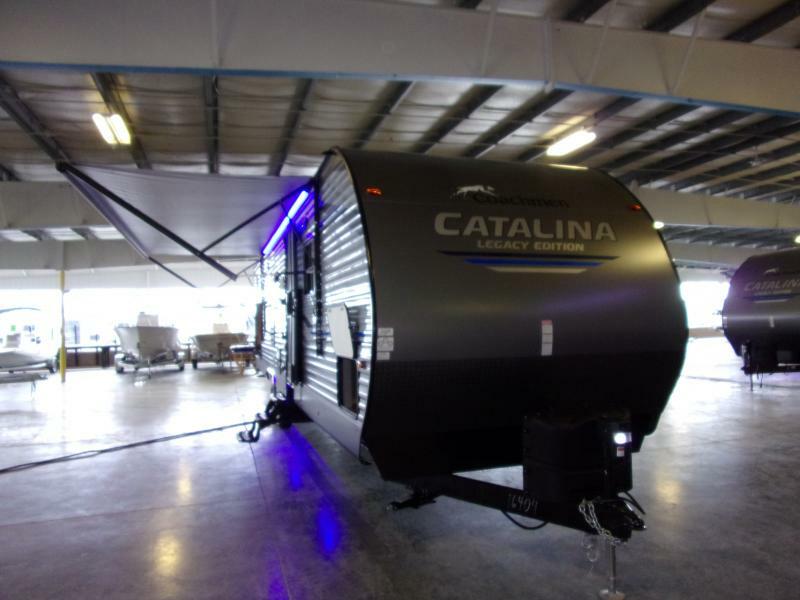 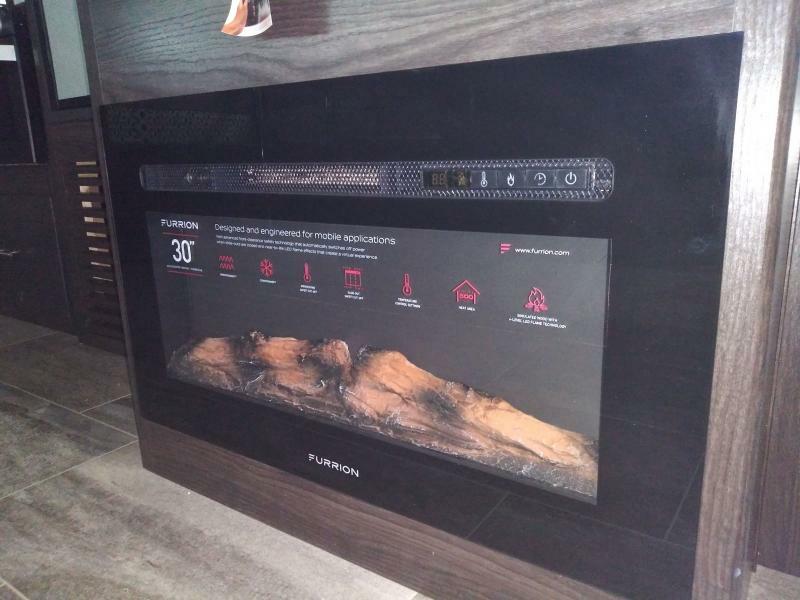 COME IN AND ASK ABOUT SPECIAL FINANCING.